I took our All-Star winning Lexus LC 500 home from Las Vegas following our week of testing and only fell deeper in love with the Infrared-colored coupe. 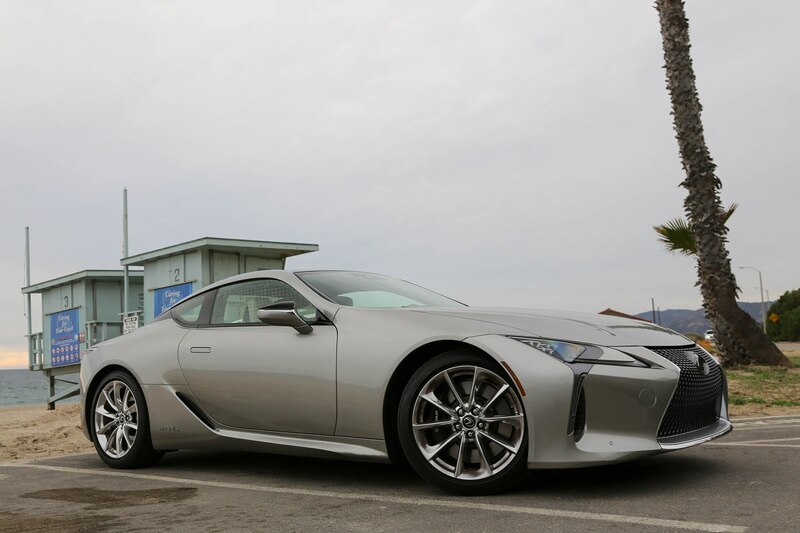 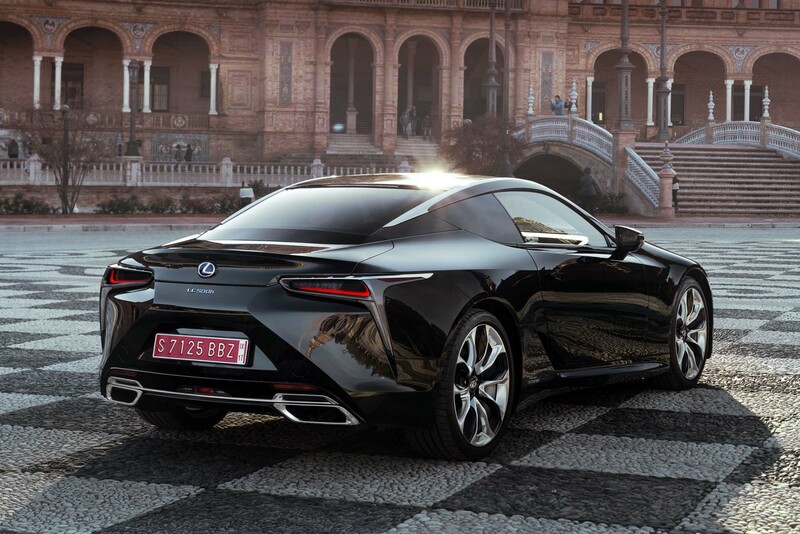 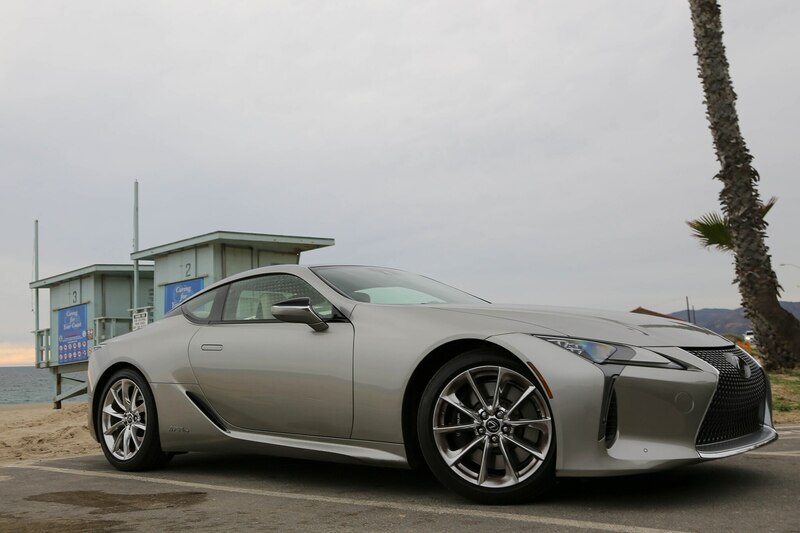 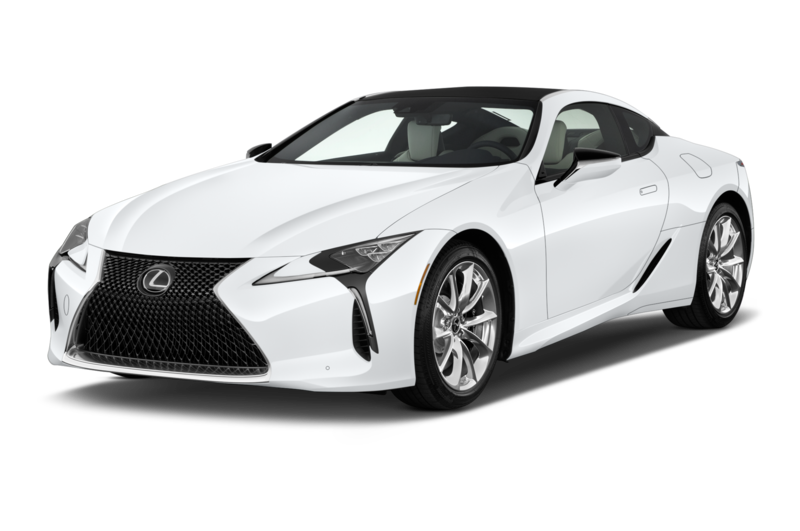 When I was handed the key to this 2018 Lexus LC 500h, I wondered right away if this touring-oriented hybrid was even in the same arena as the V-8 powered GT I voted to be an All-Star. 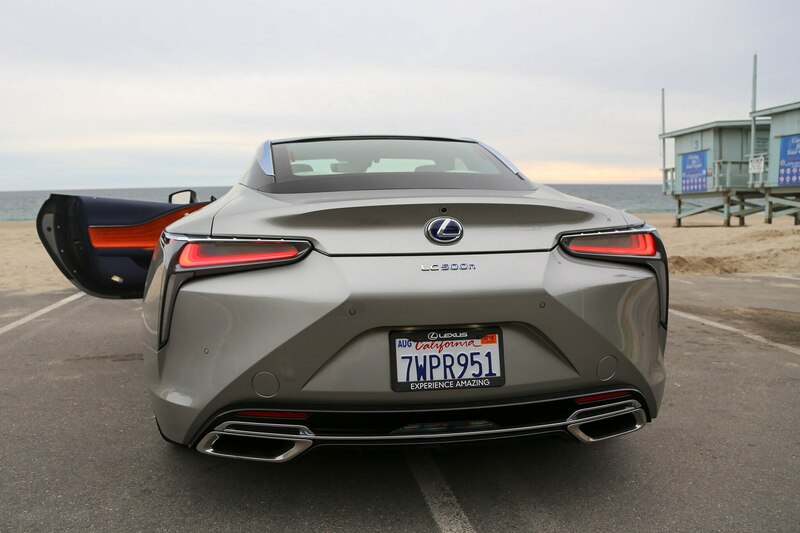 This point of evaluation burned in the back of my mind during my time behind the wheel our Atomic Silver tester. 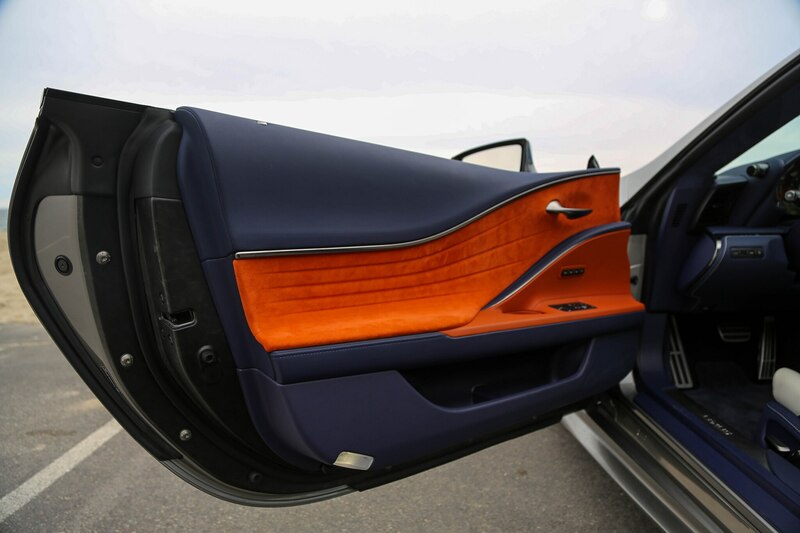 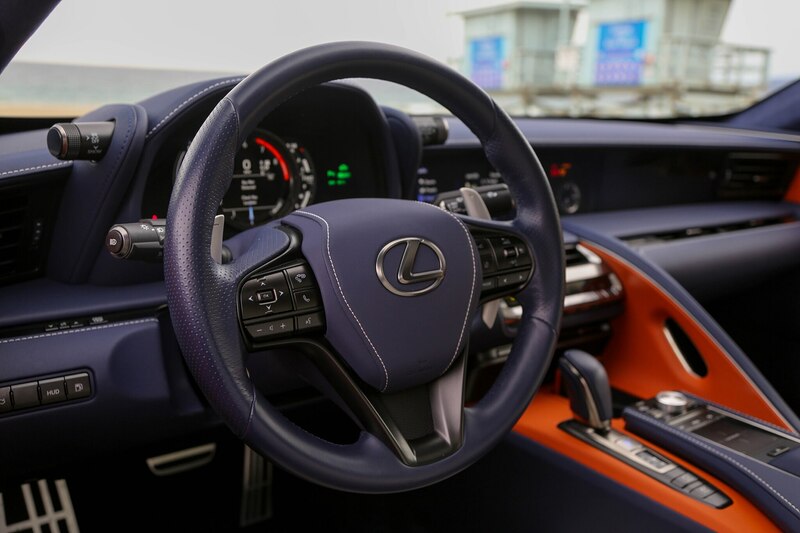 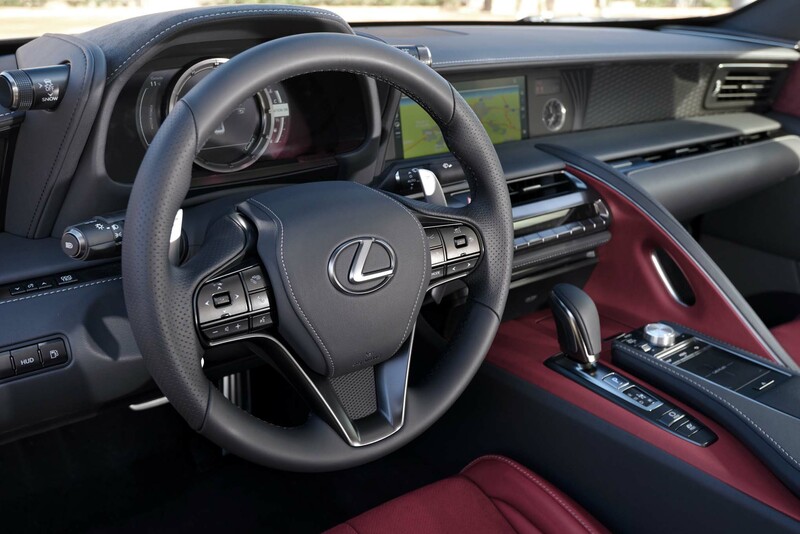 Its striking design was lauded even by our own design editor Robert Cumberford during the 2018 All-Stars judging, and this model’s interior, which Lexus calls “Semi-Aniline Perforated Leather,” is breathtaking with gorgeous blue, orange, and white materials. 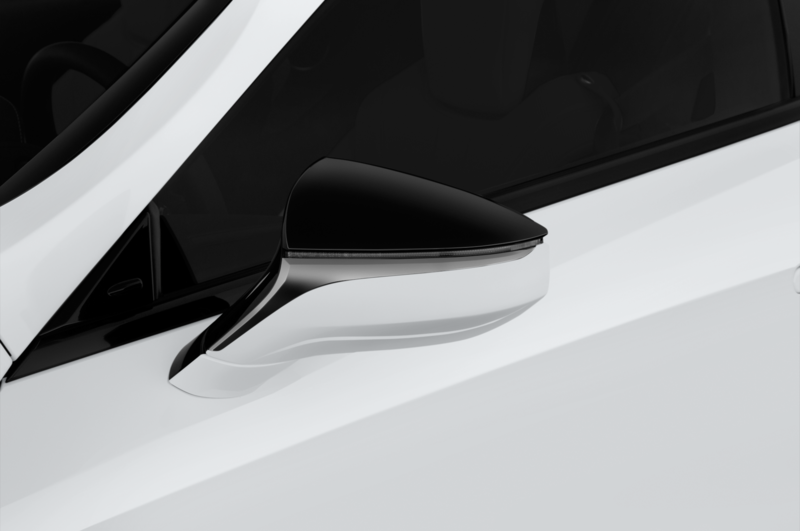 It seems to do everything right in the design department, but what really caused my curiosity was its road manners. 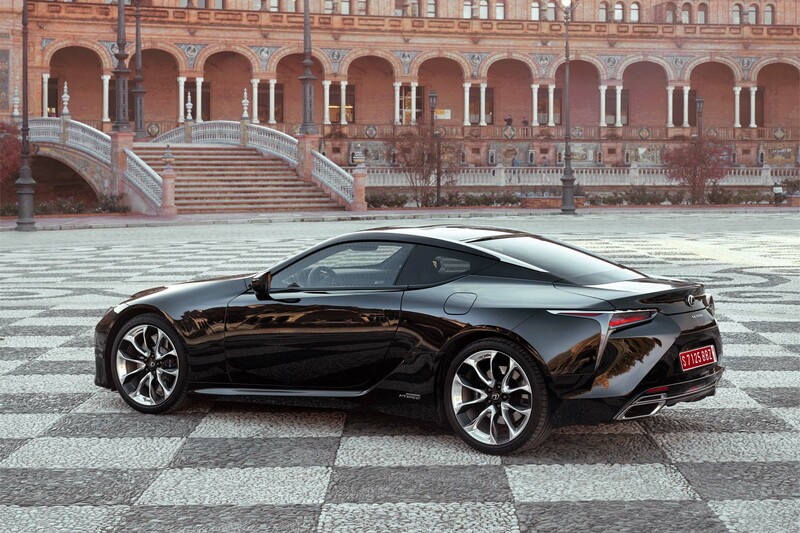 Fortunately, there’s a lot to love. 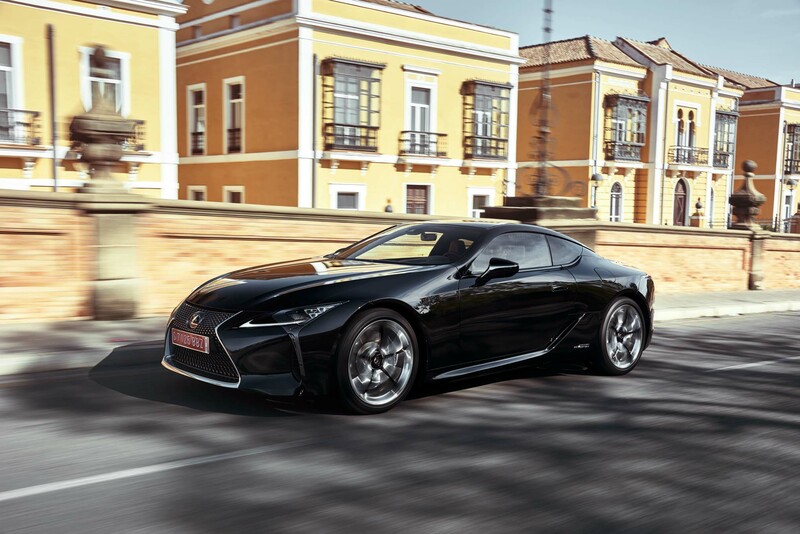 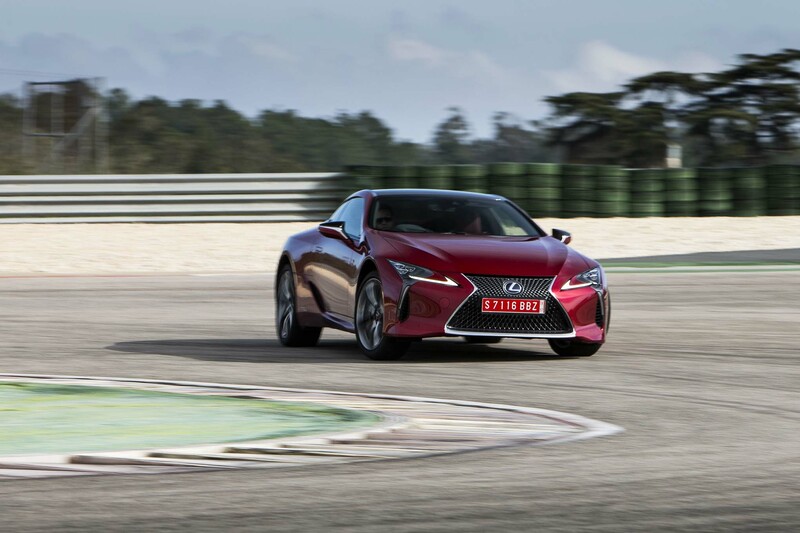 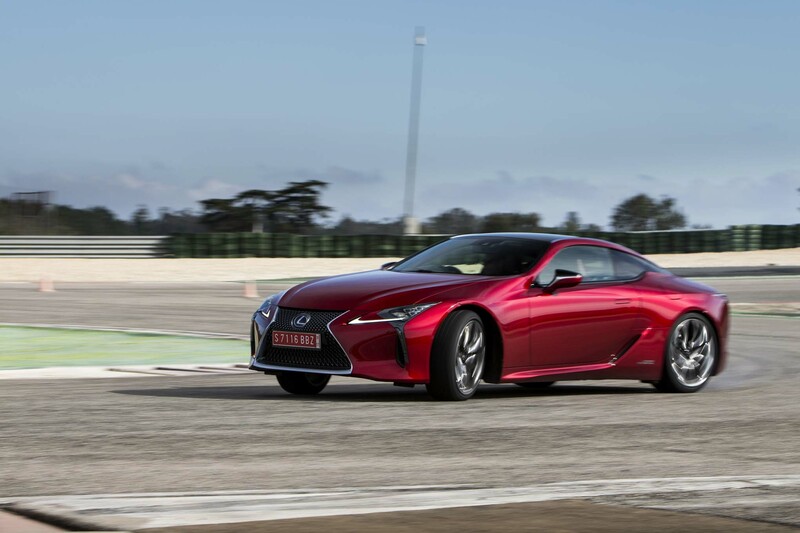 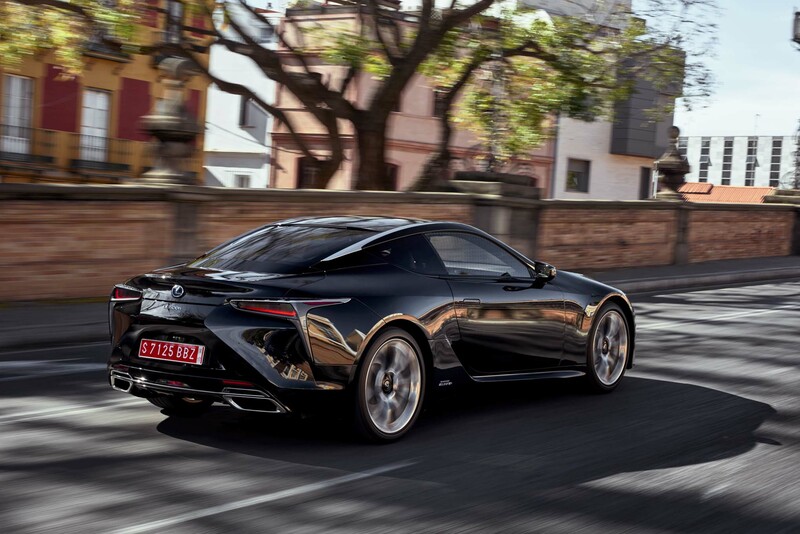 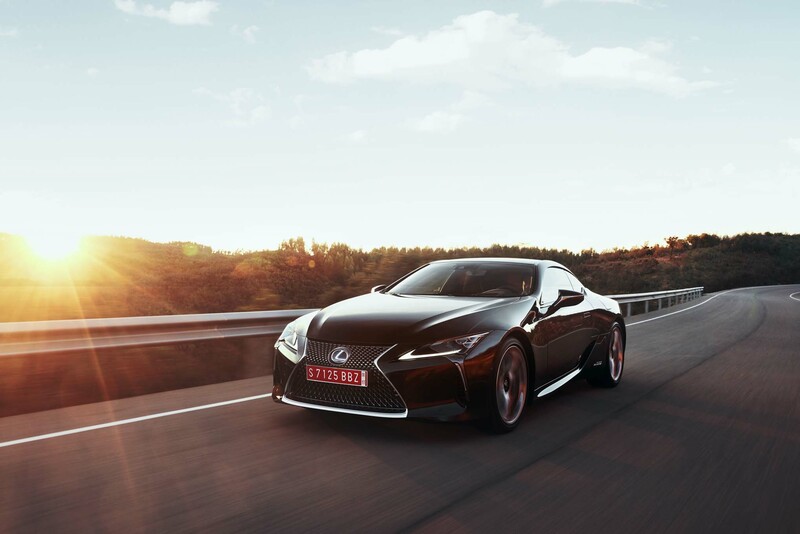 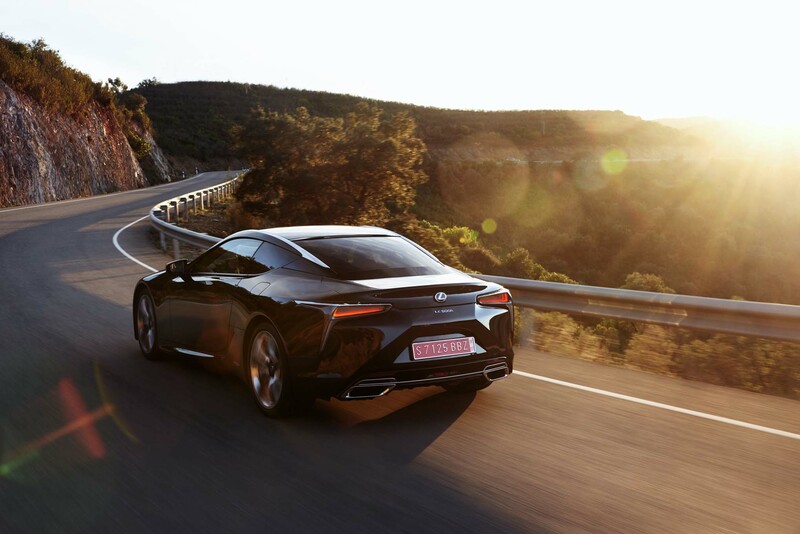 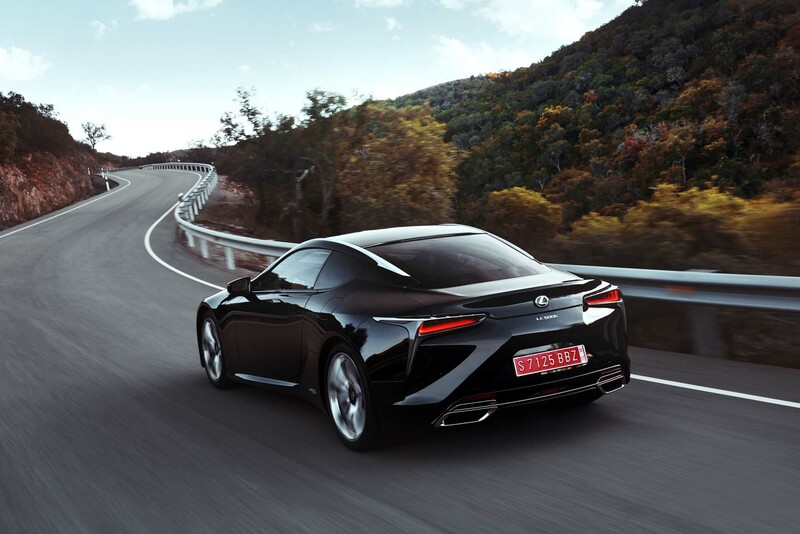 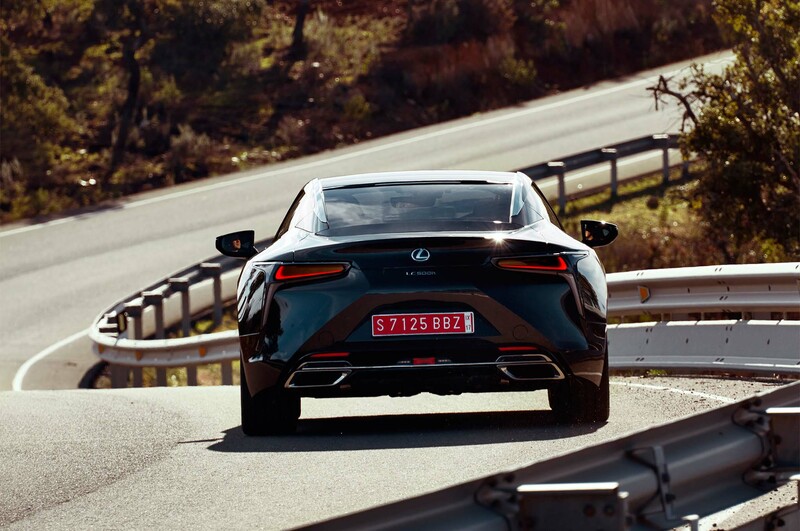 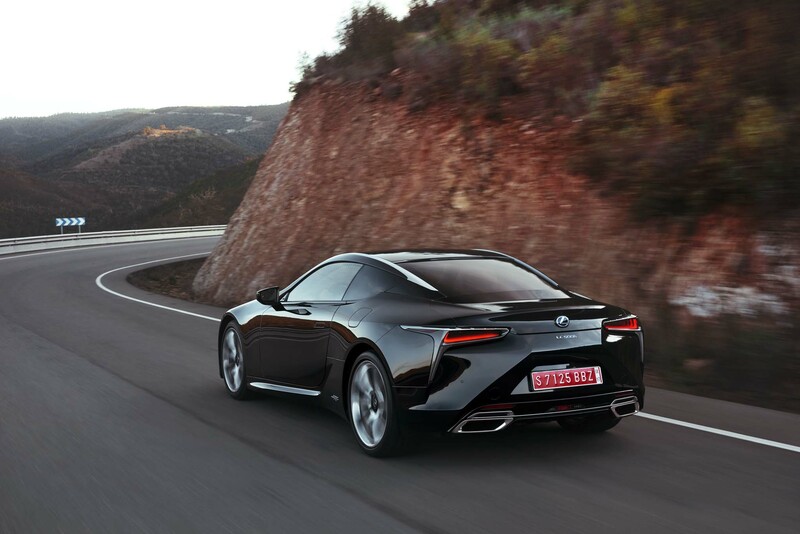 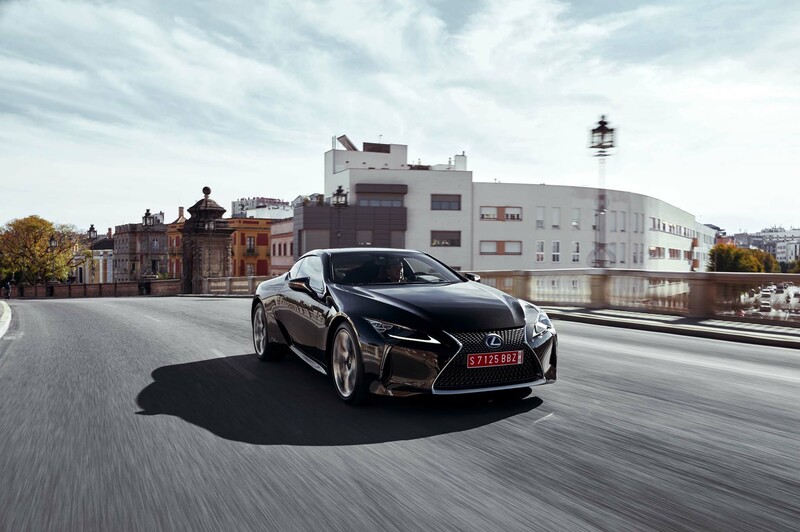 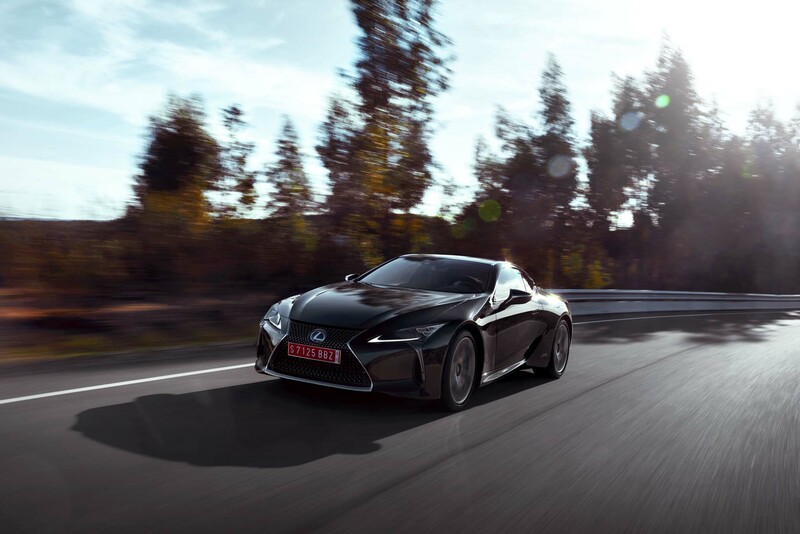 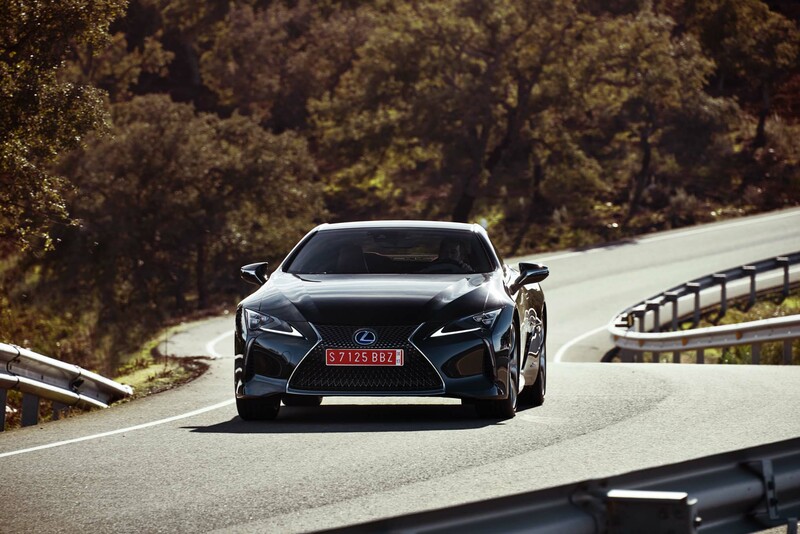 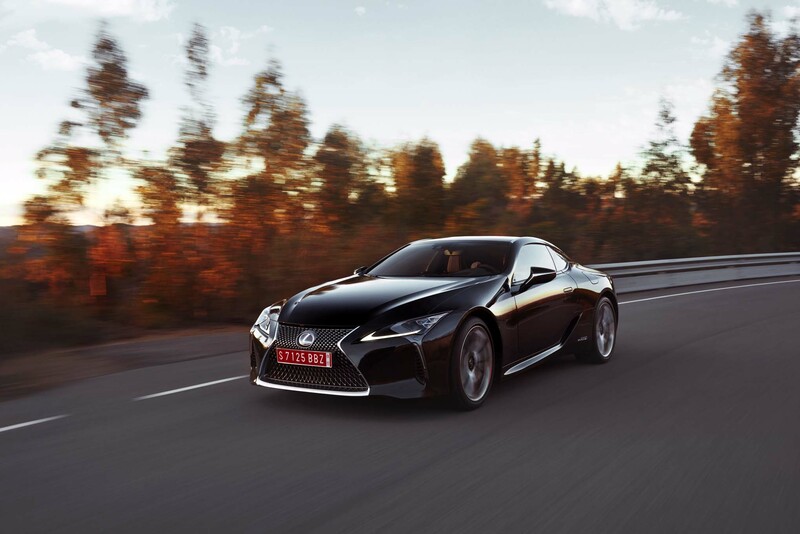 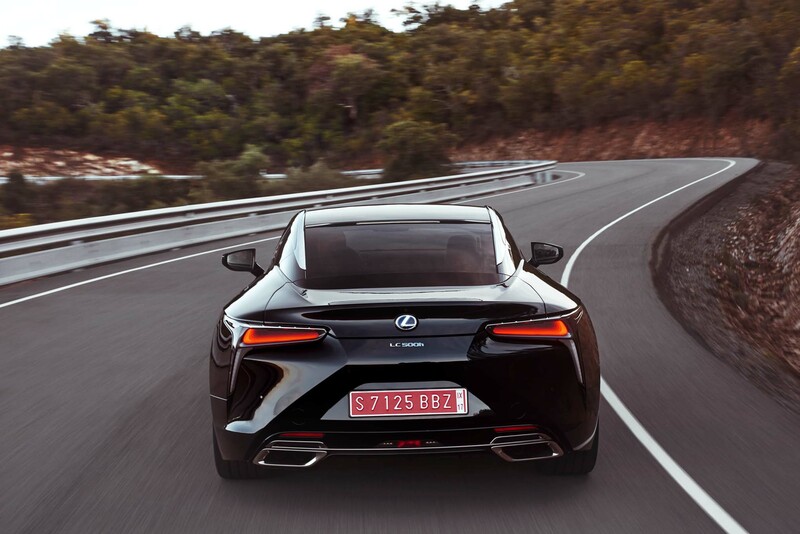 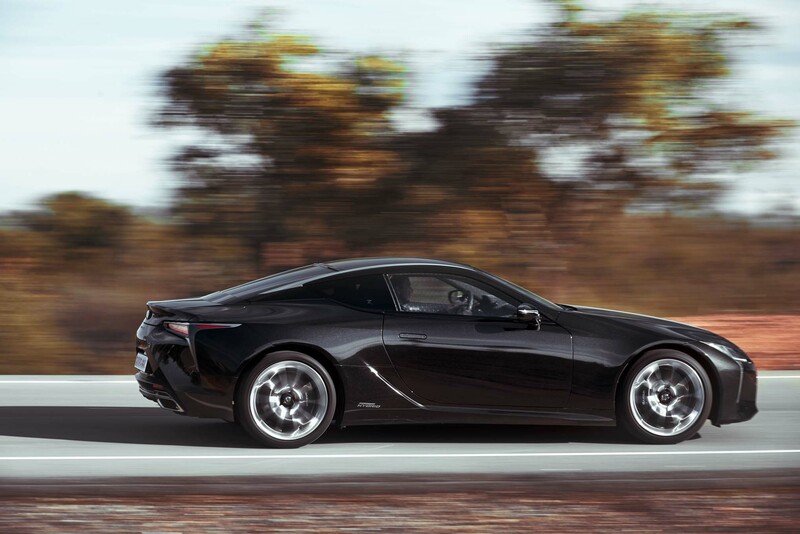 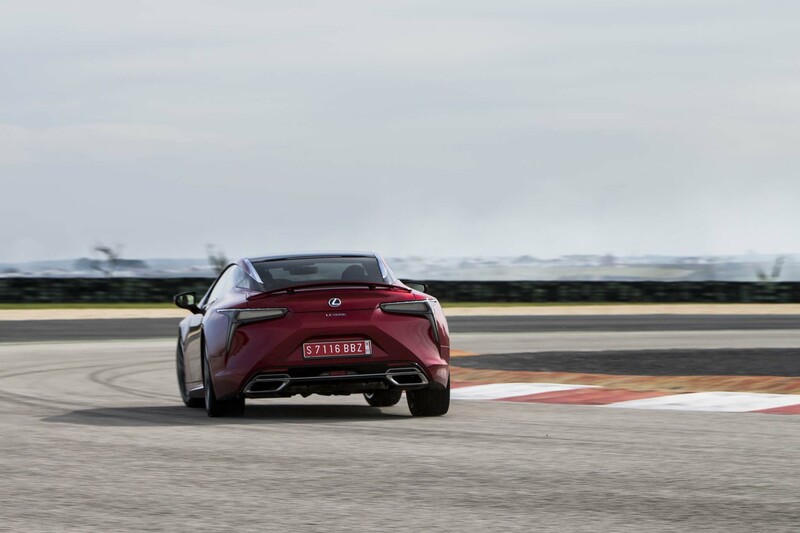 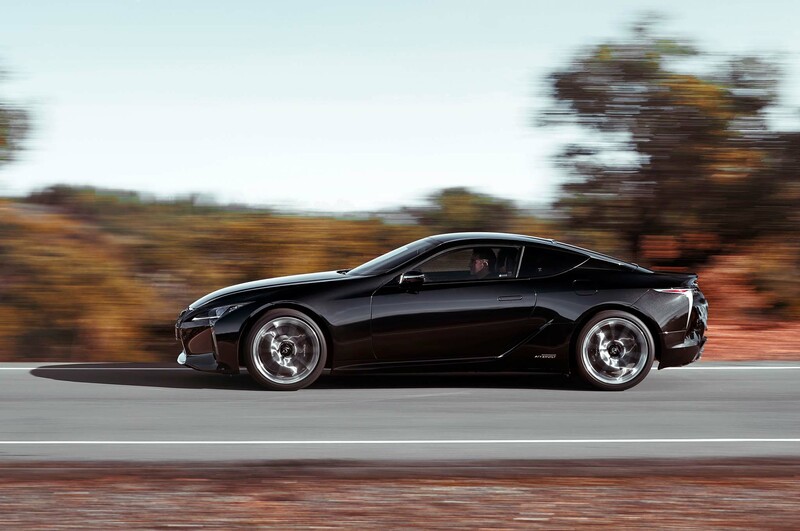 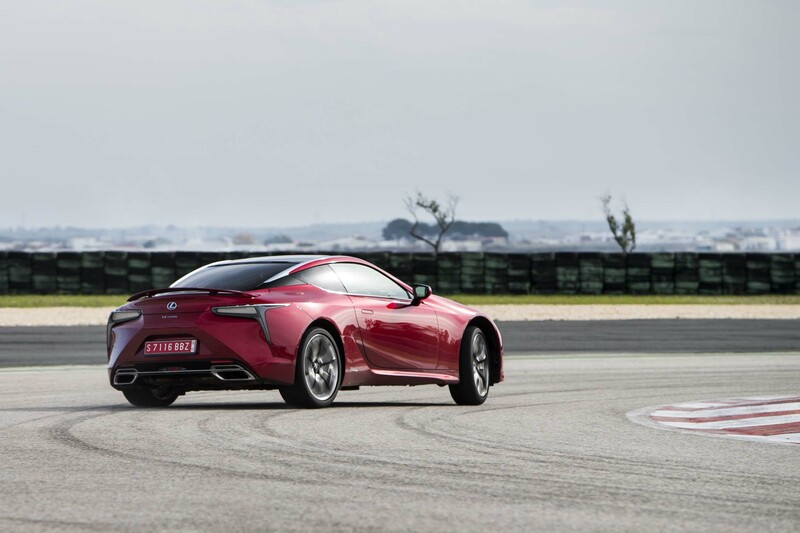 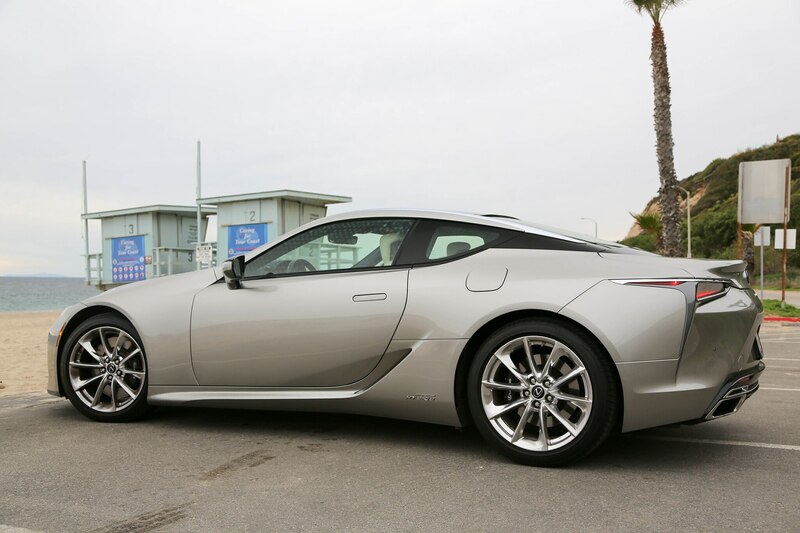 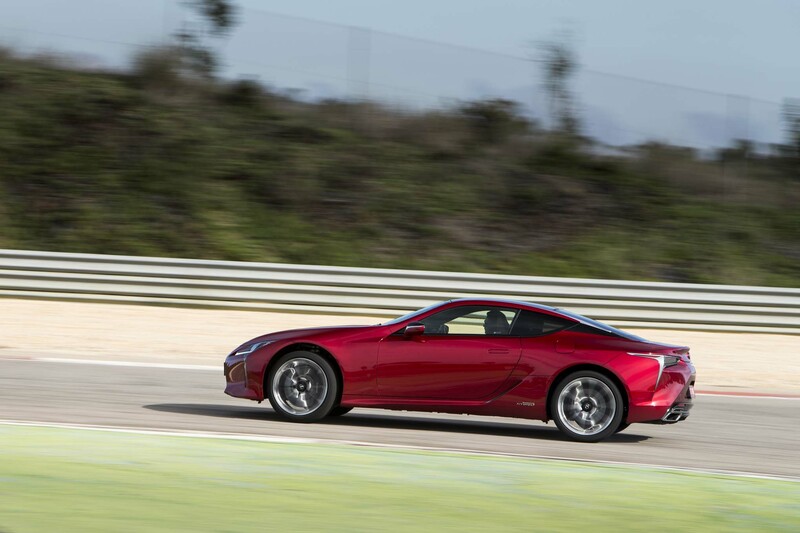 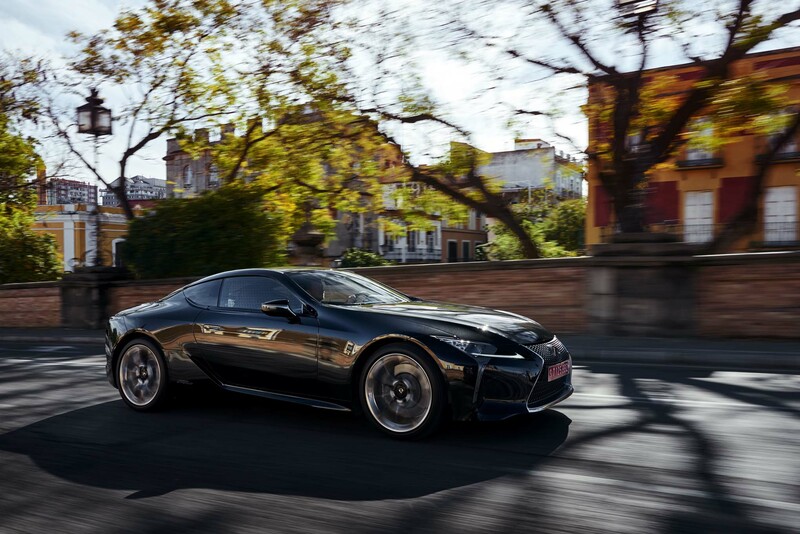 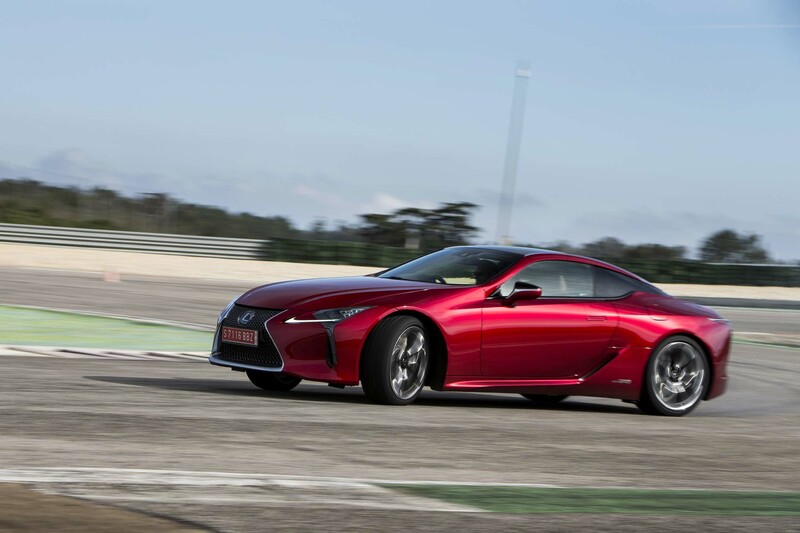 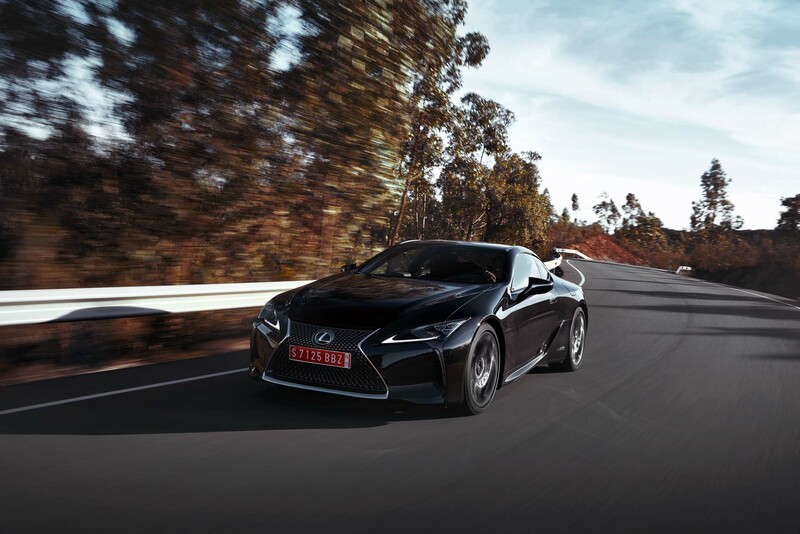 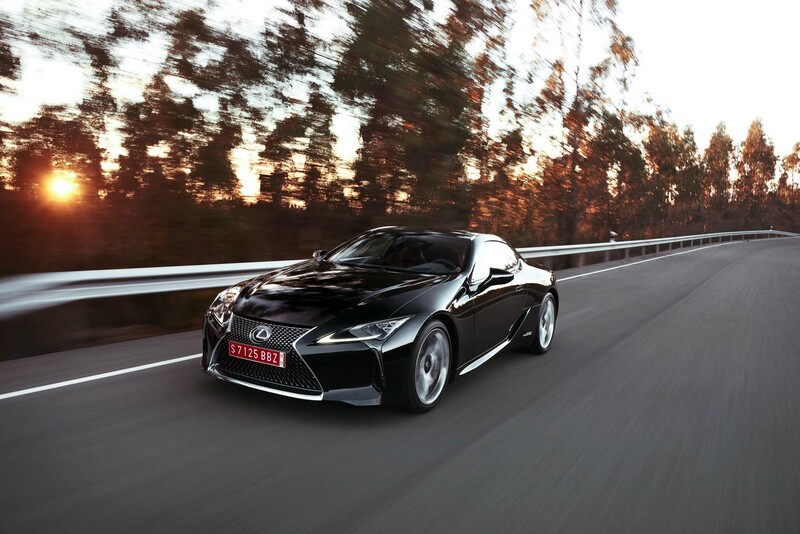 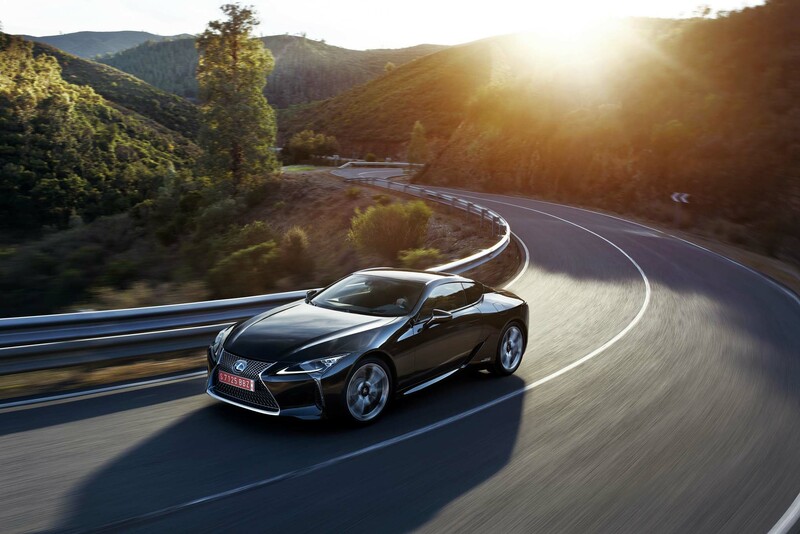 The impeccable steering weight and feel we loved in the V-8 variant remains and as a result, the LC 500h is still a joy to maneuver on back roads. 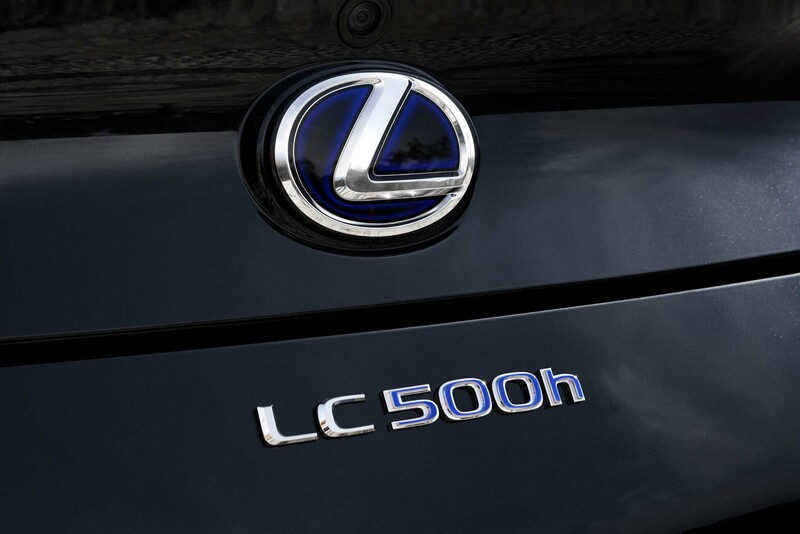 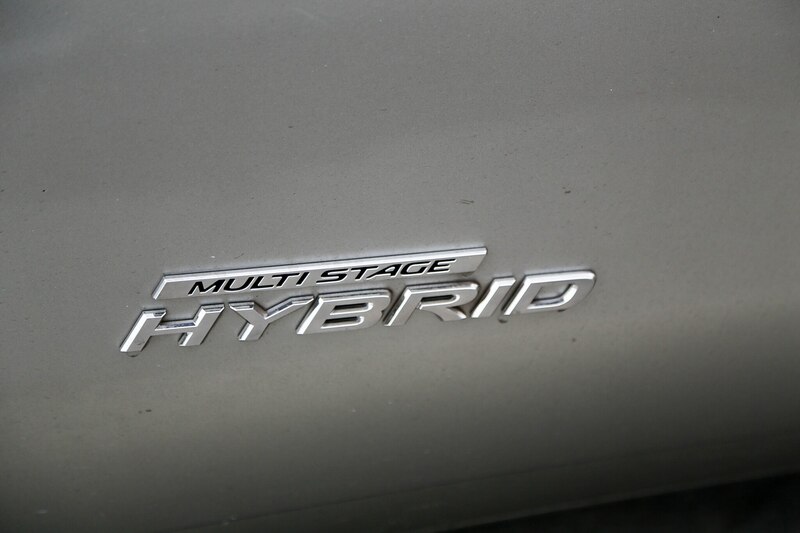 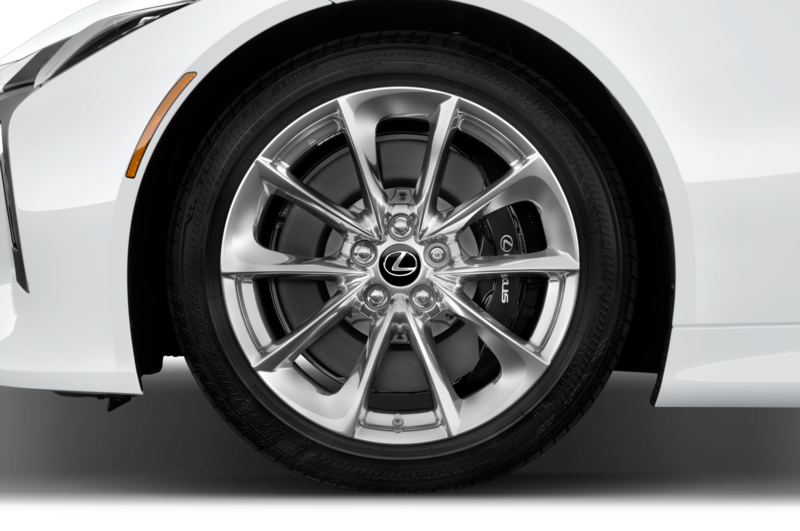 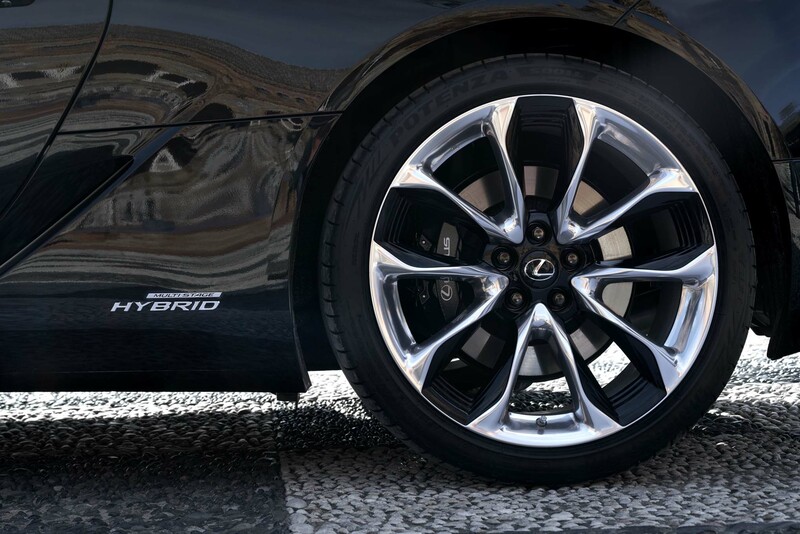 Acceleration from Lexus’ Multi-Stage Hybrid system is punchy and immediate. 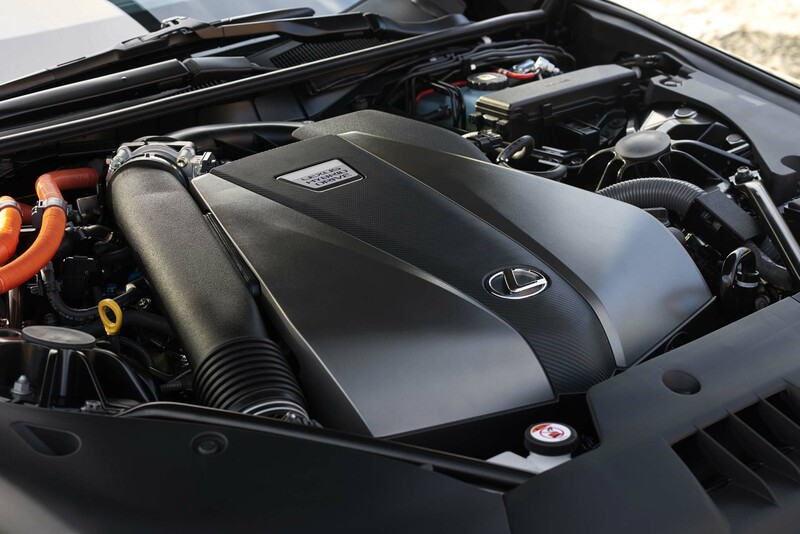 A 3.5-liter V-6 combines with an electric motor via a planetary gear system for a net output of 354 hp and 350 lb-ft of torque. 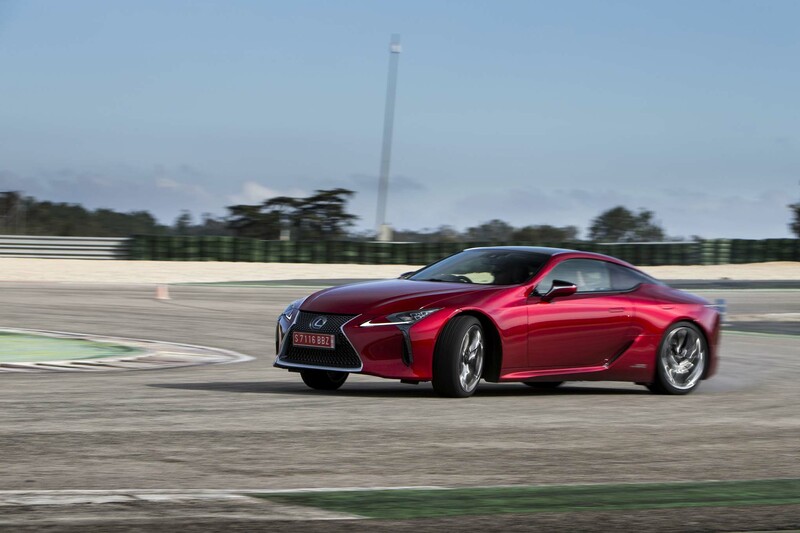 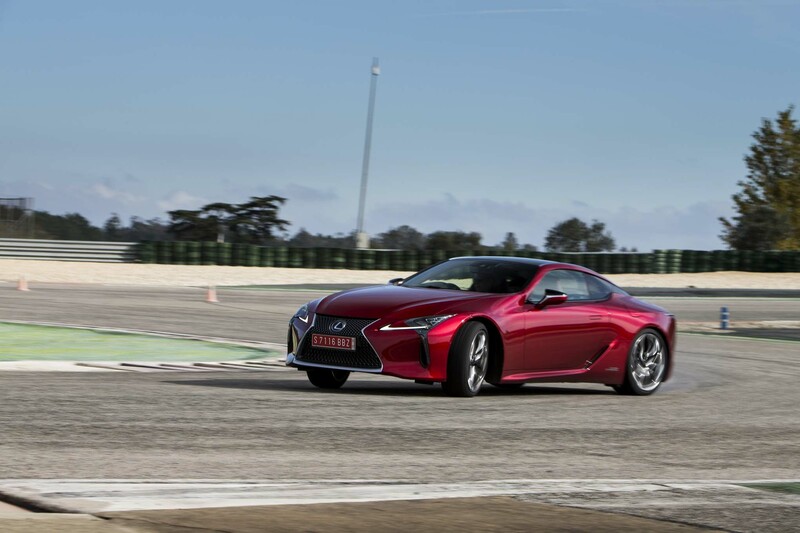 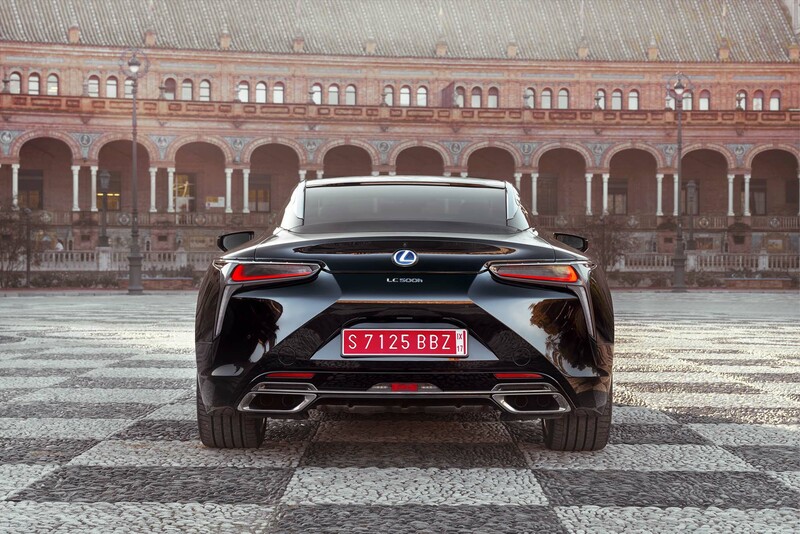 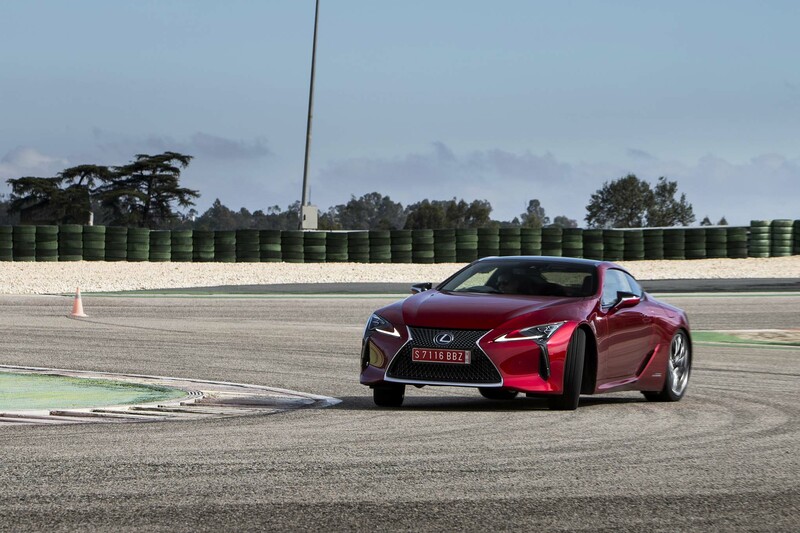 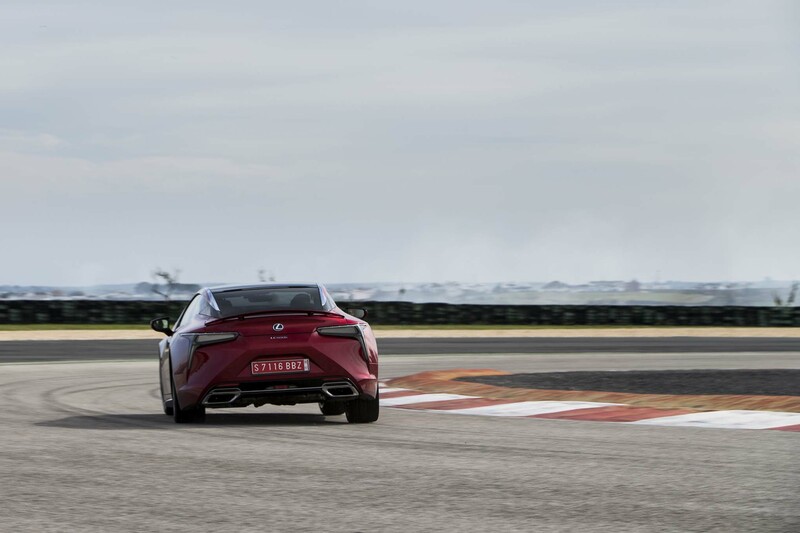 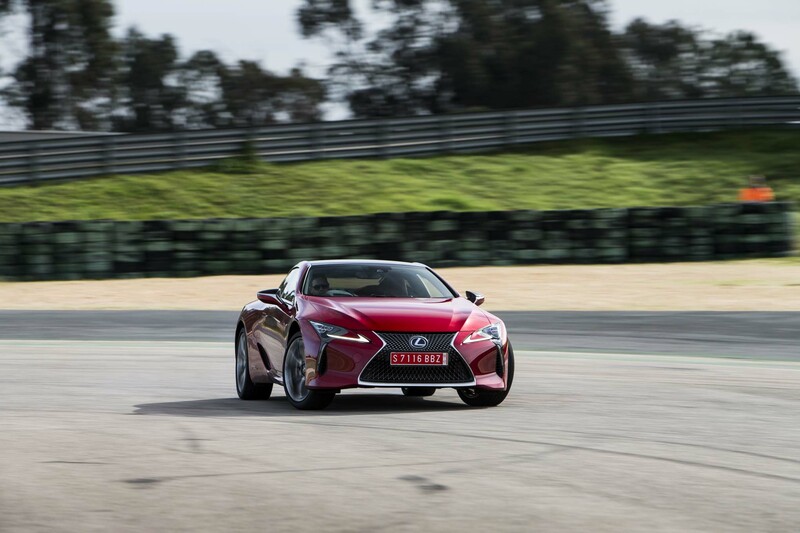 The rear-wheel drive car rotates out of corners with excellent body control. 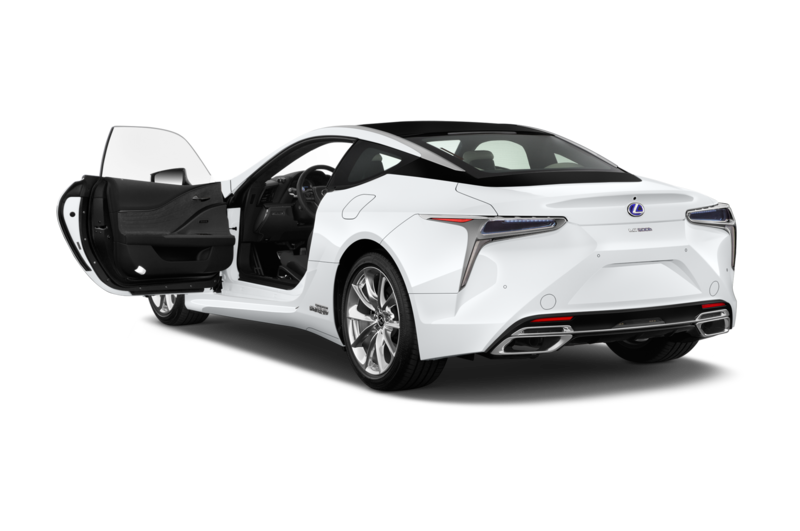 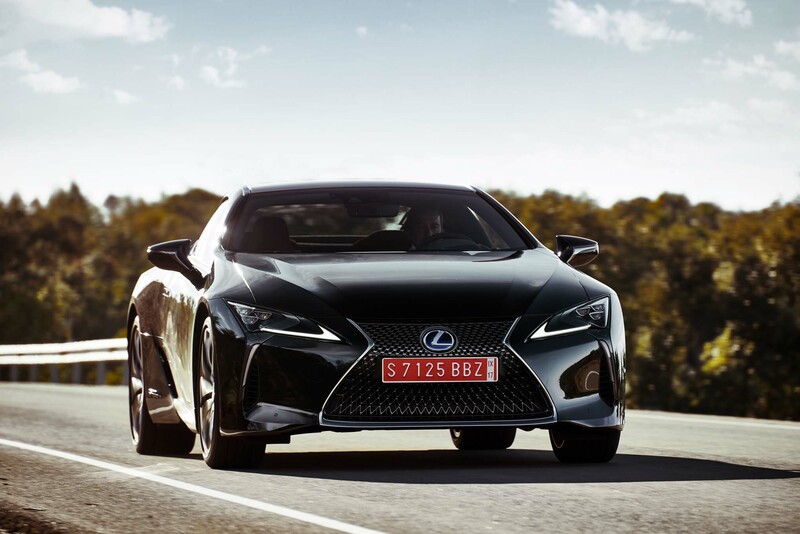 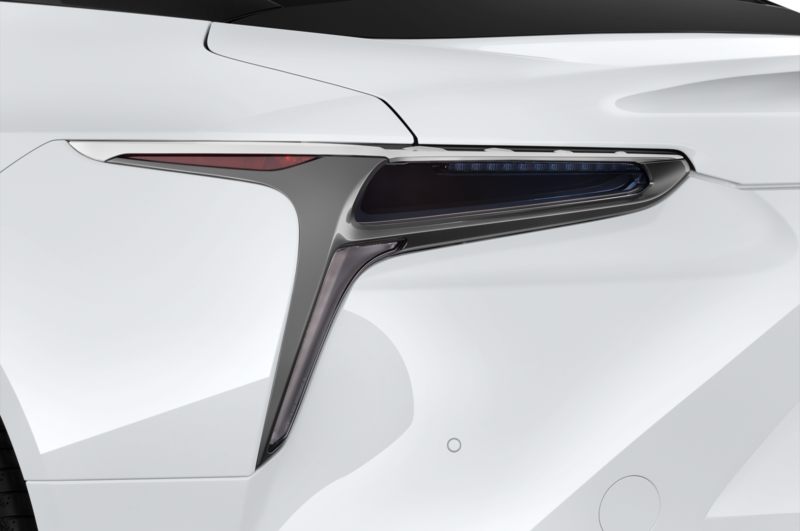 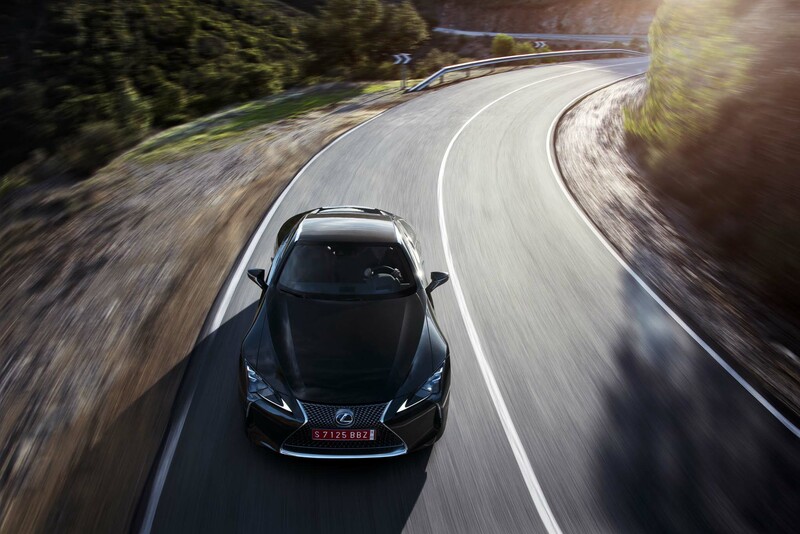 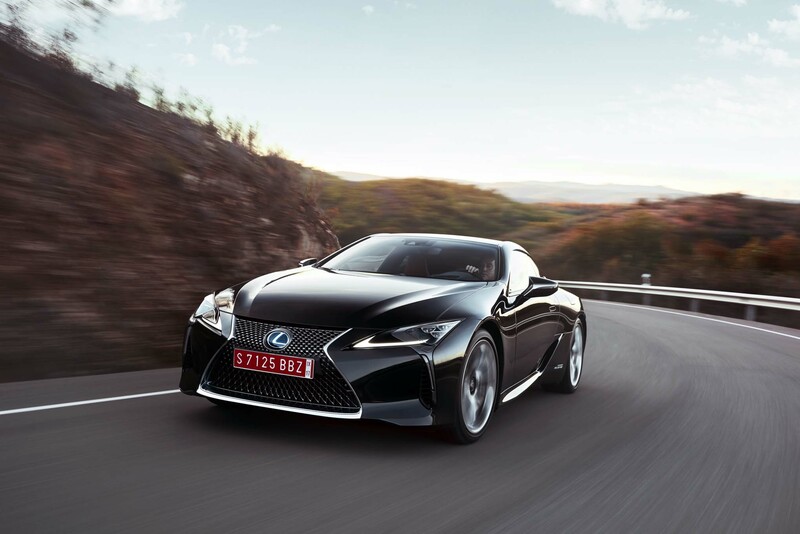 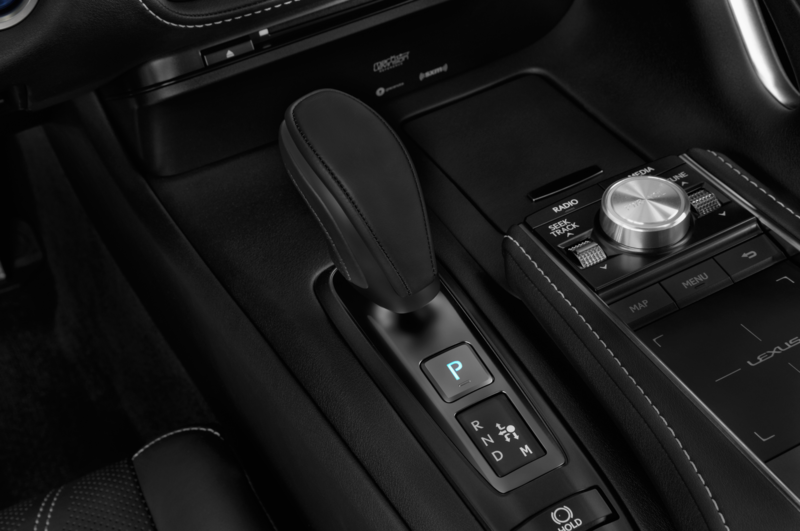 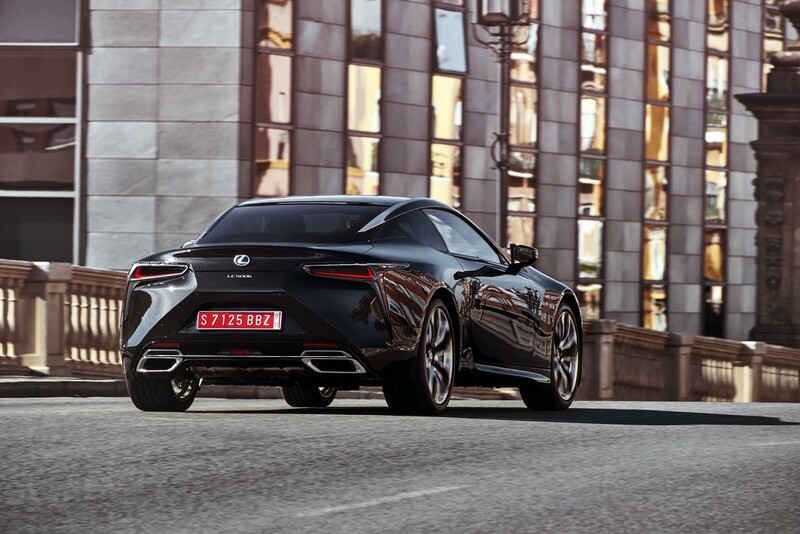 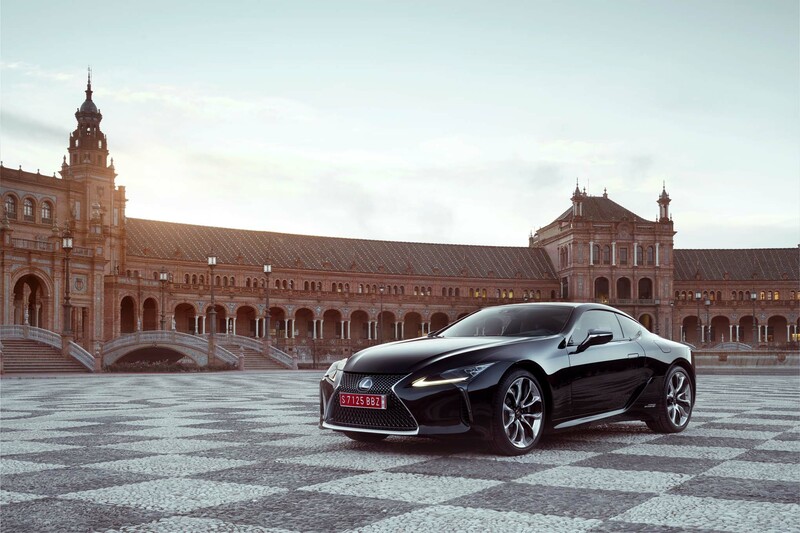 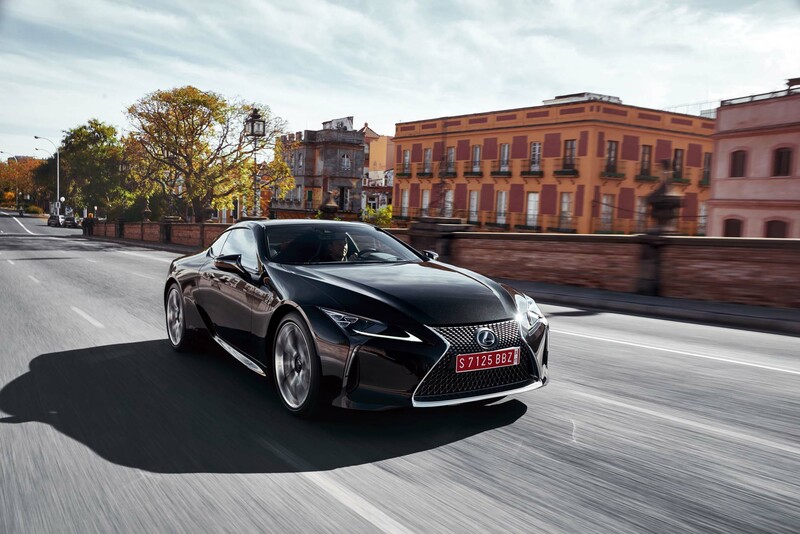 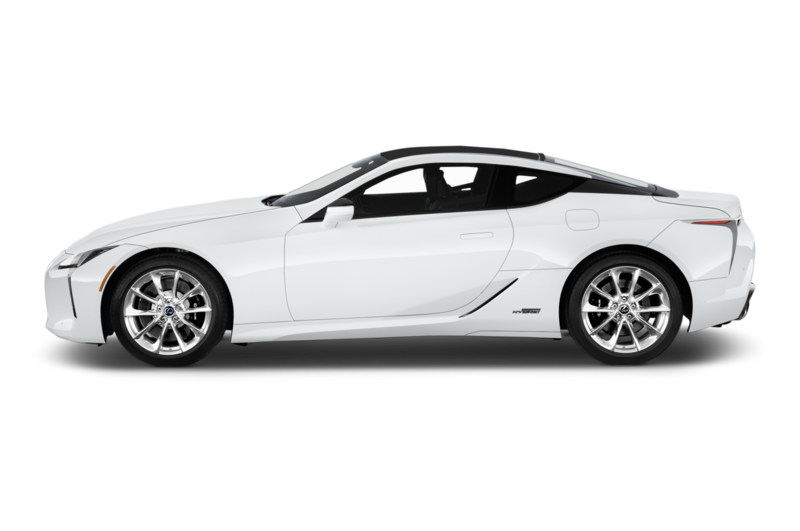 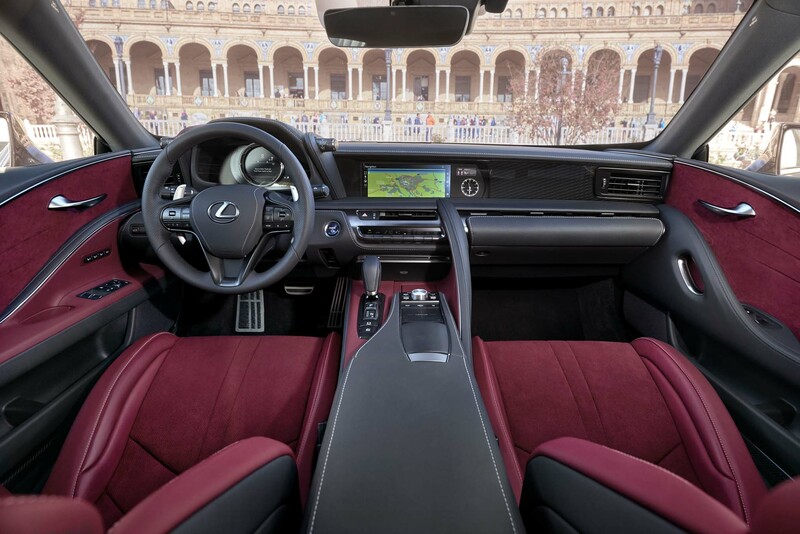 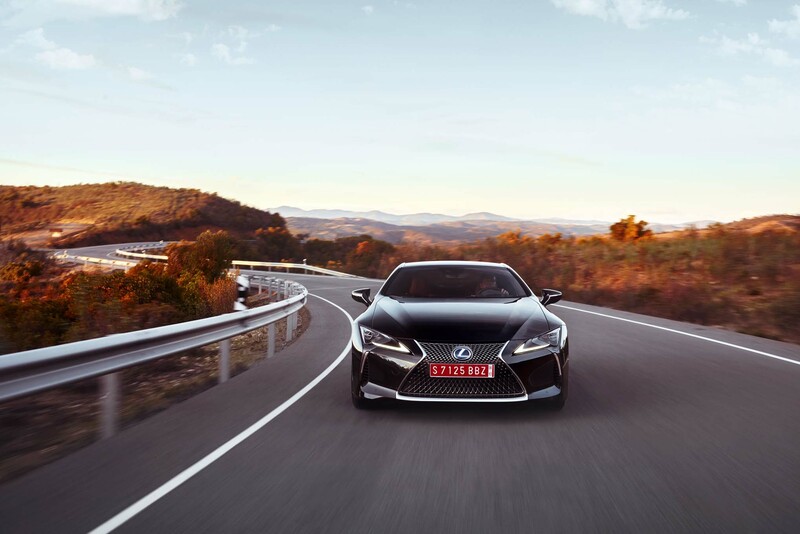 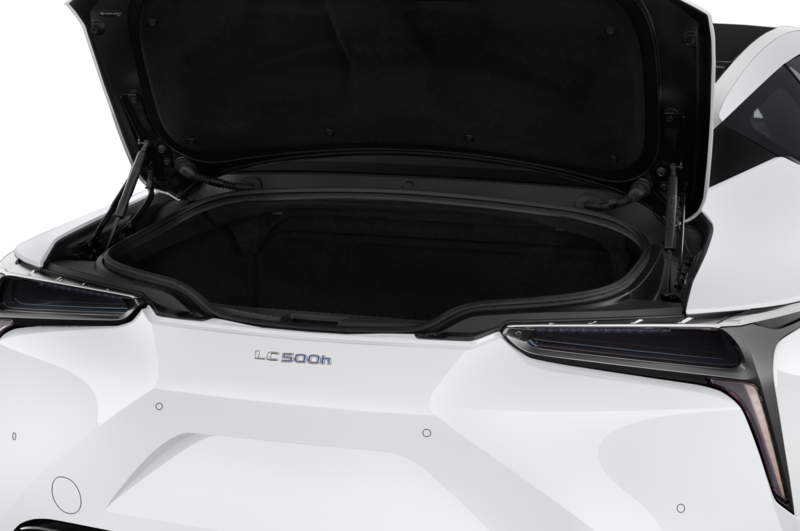 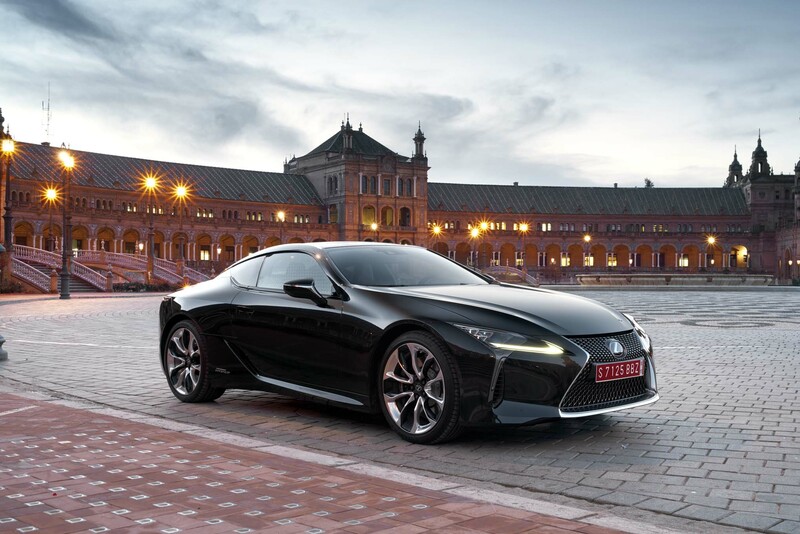 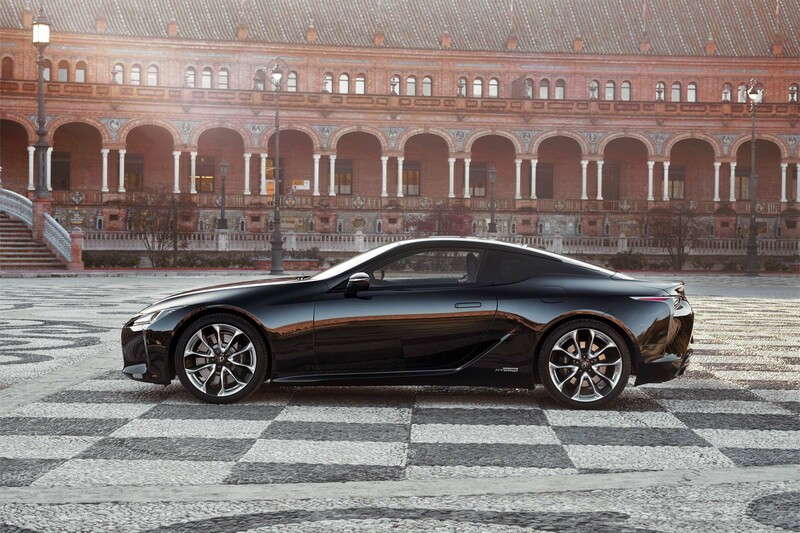 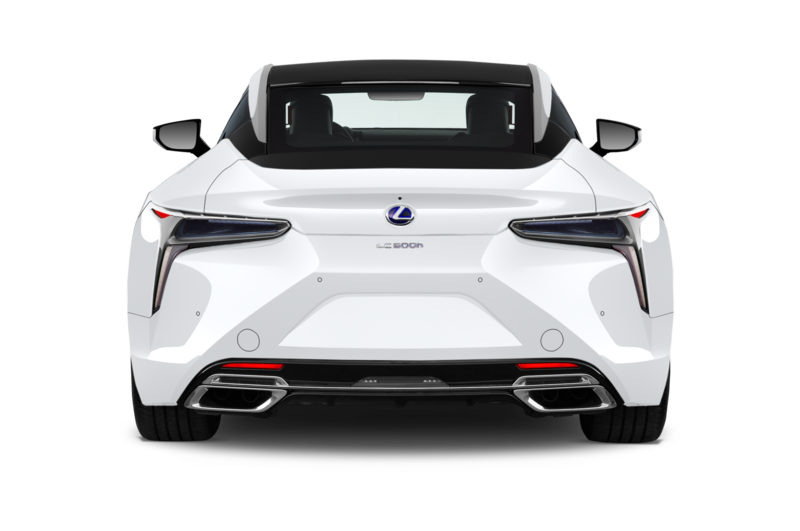 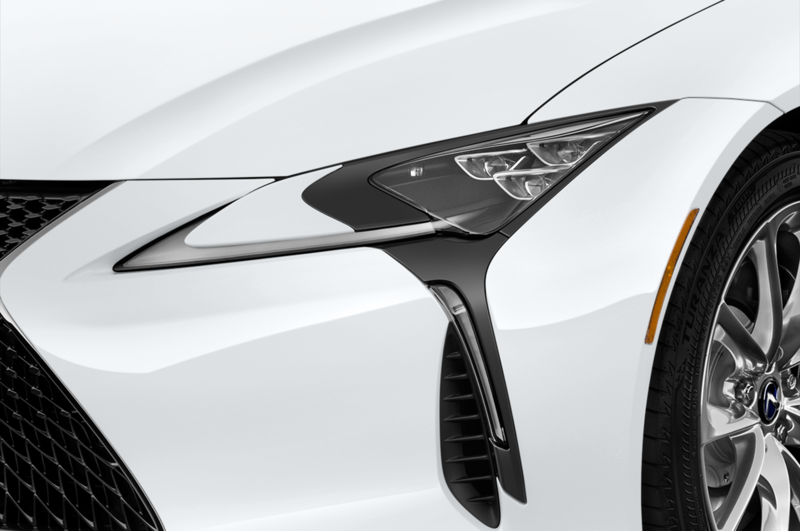 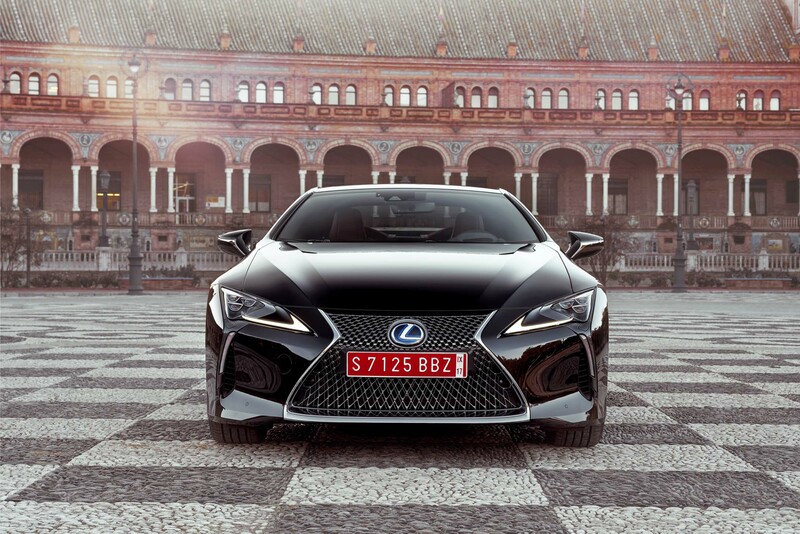 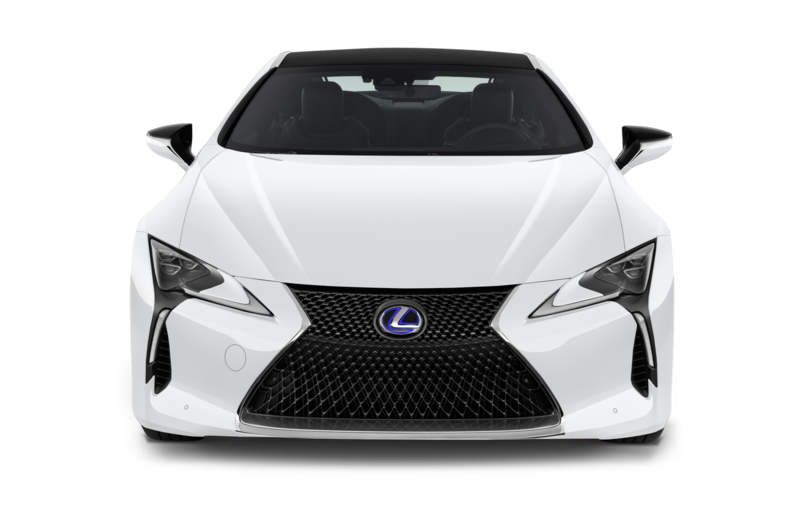 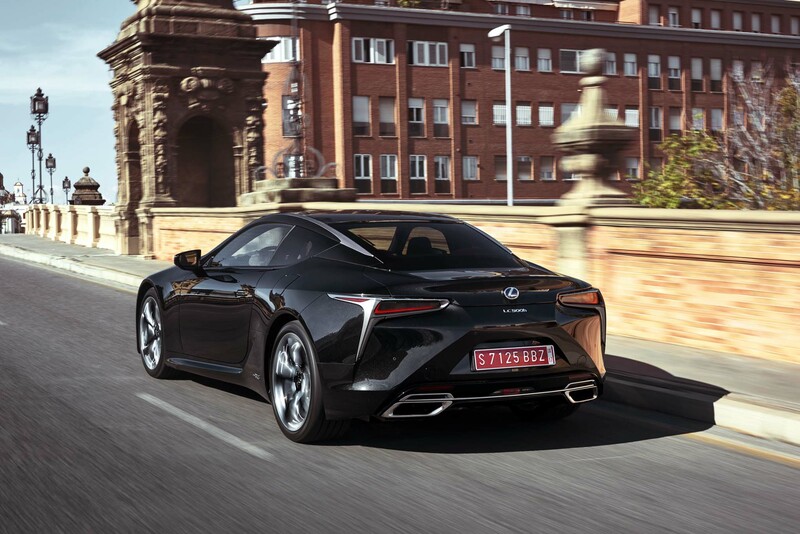 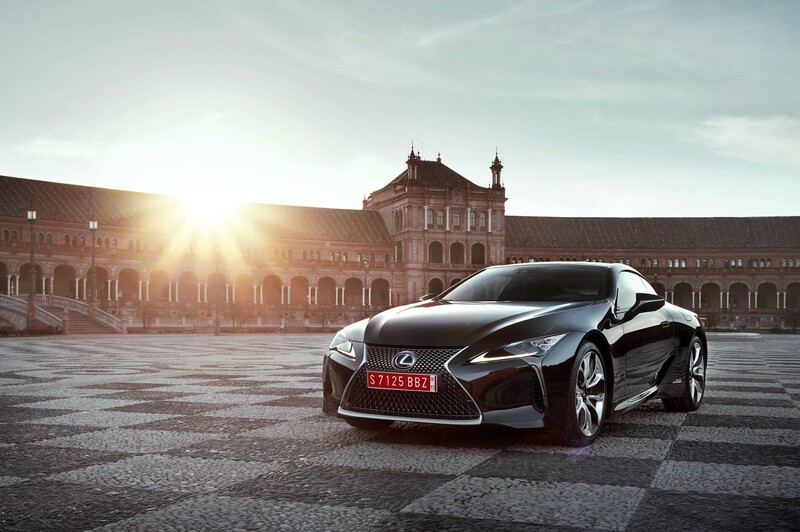 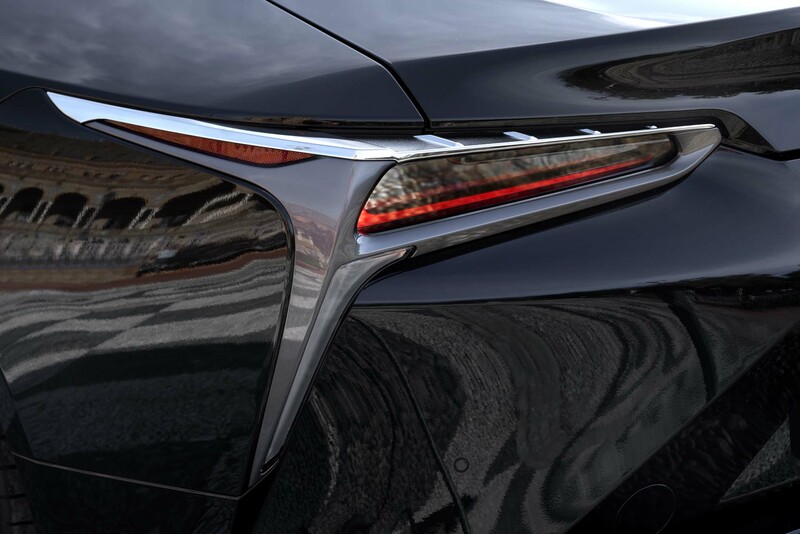 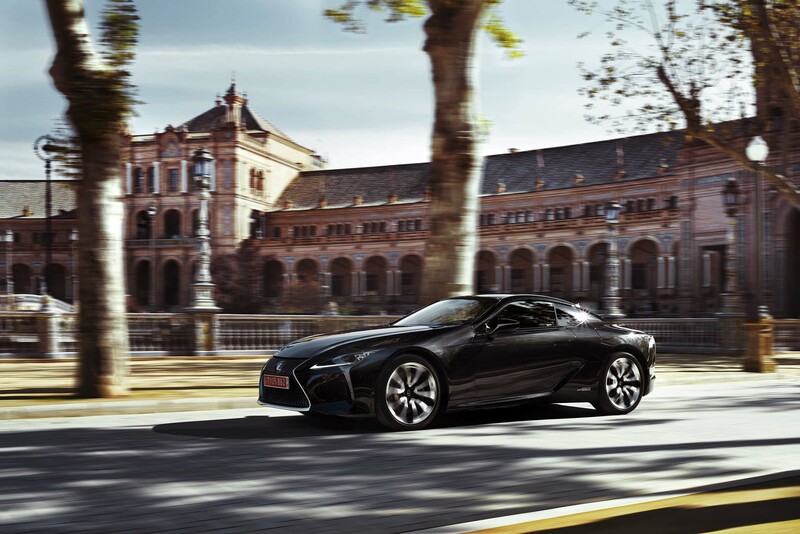 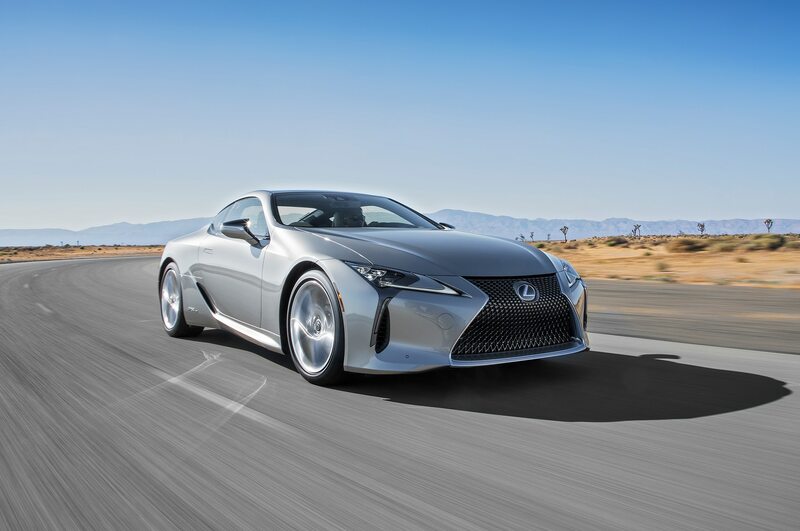 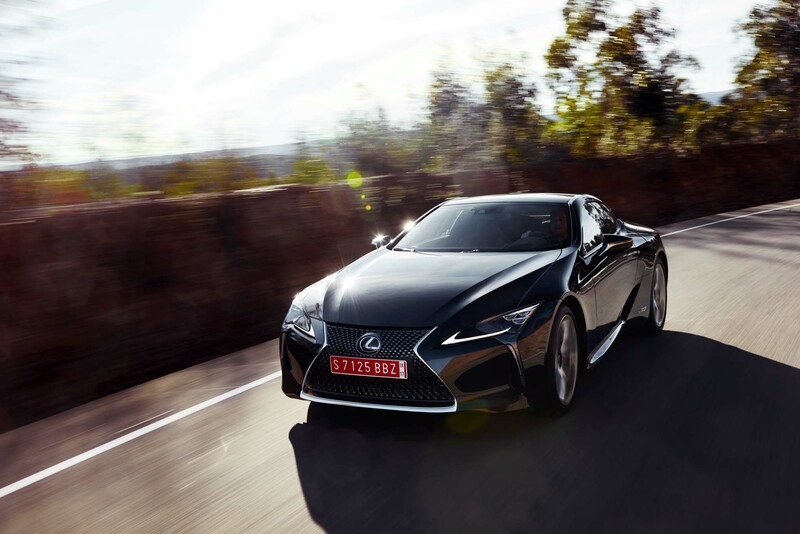 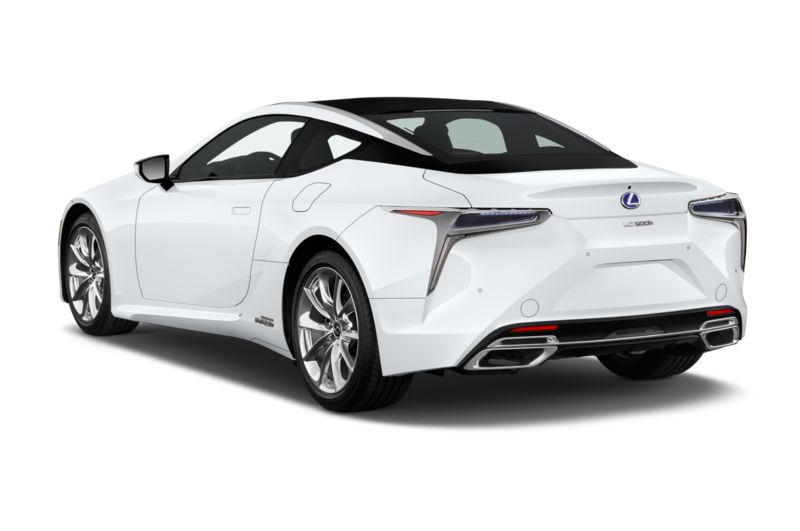 Like other Lexus models the LC 500h has a plethora of configurable drive settings: Eco, Comfort, Normal, Custom, Sport, and Sport+. 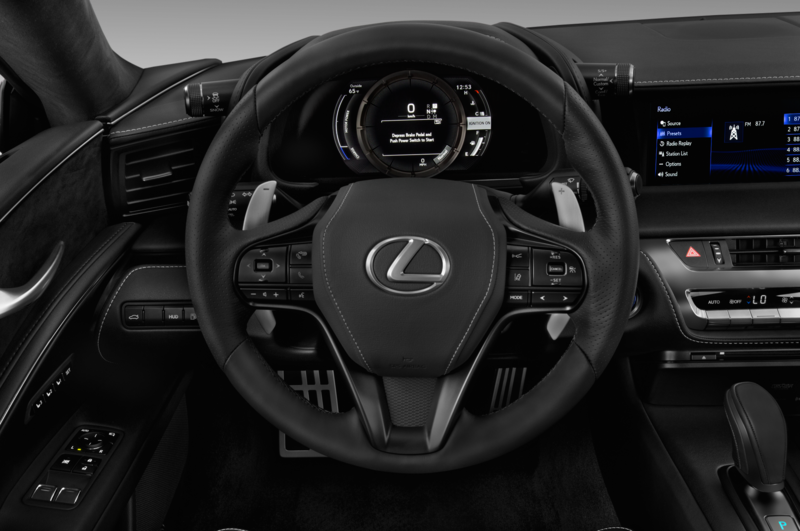 Such an abundance of choice would be overwhelming n most interior layout formats, but the stalk mounted above and to the right of the steering wheel on the instrument cluster cowl allows options to be selected with minimal input. 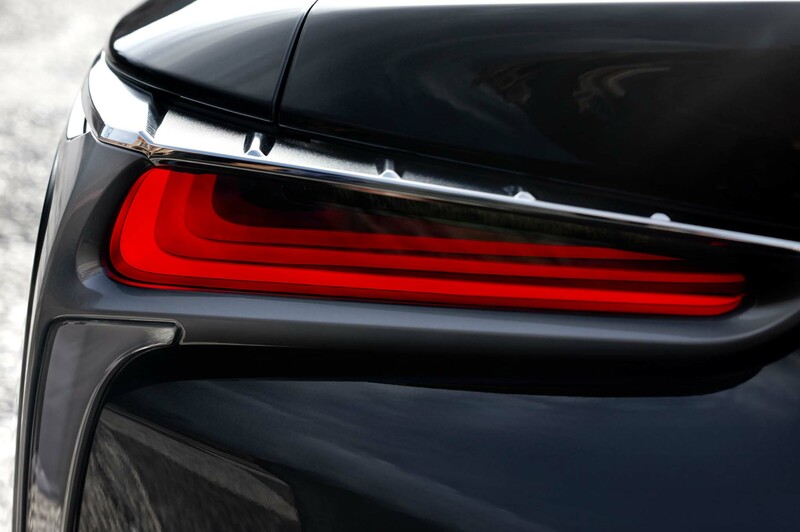 As an LA driver, I welcome the flexibility: it’s great to be able to flick from Sport to Comfort in situations where enthusiastic driving gets cut short by a river of red taillights. 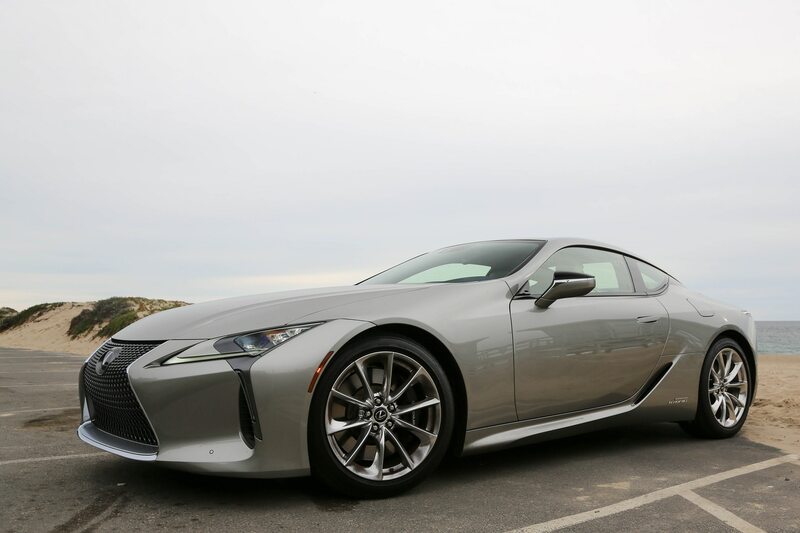 I had trouble getting anywhere near the stated 26 city and 35 highway mpg—probably because the coupe is so fun to sling around in Sport or Sport+ mode. 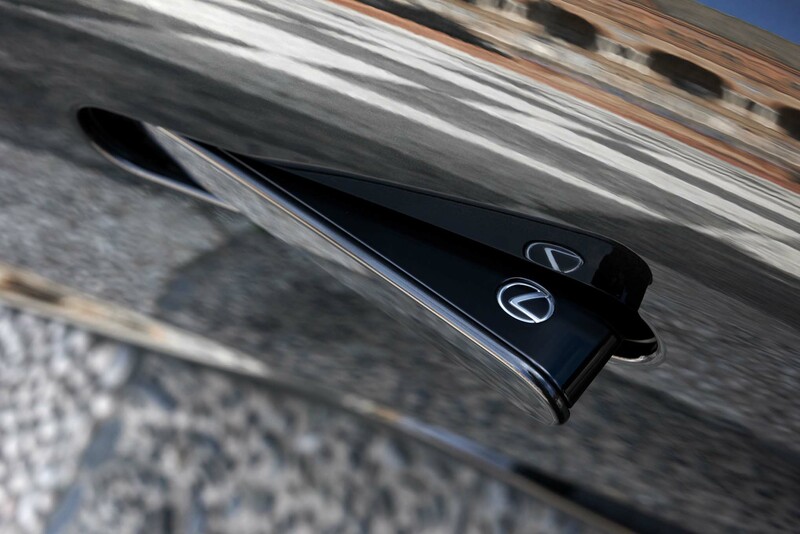 I’m sure it wouldn’t be hard to accomplish if I drove with less enthusiasm. 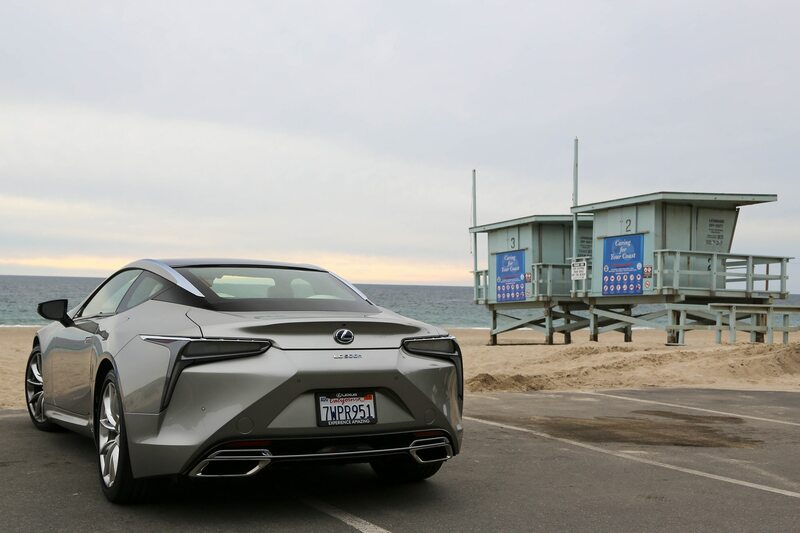 When I got stuck in the inevitable L.A. traffic, I did take the time to fiddle with the Eco setting. 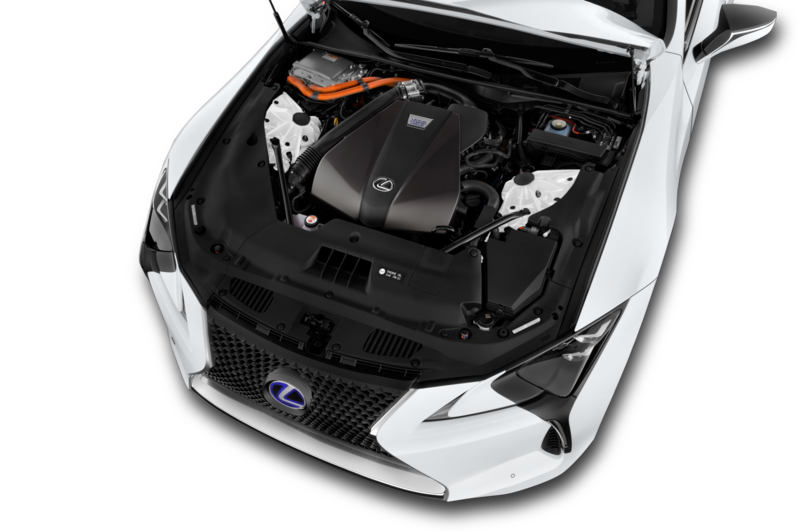 It’s a useful tool drivers looking to save fuel by favoring the electric motor on and keeping the gas engine dormant and felt less flaccid the same setting in the Lexus RC F I drove to and from SEMA in 2017. 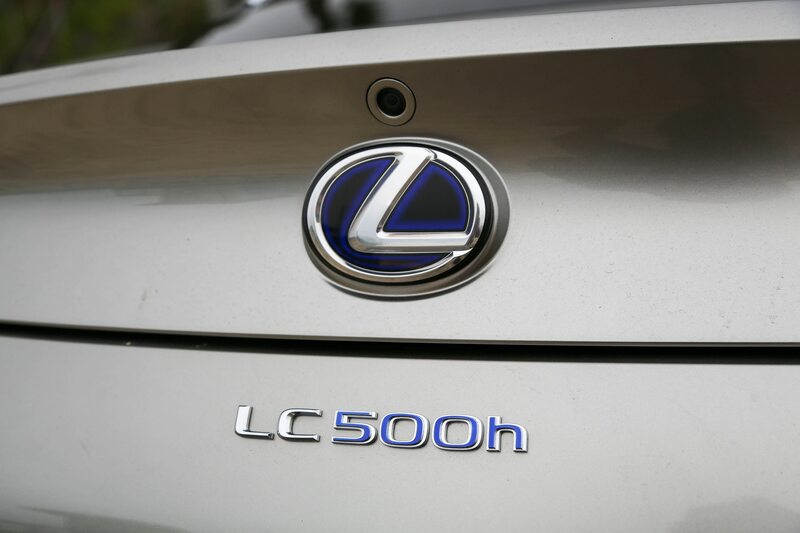 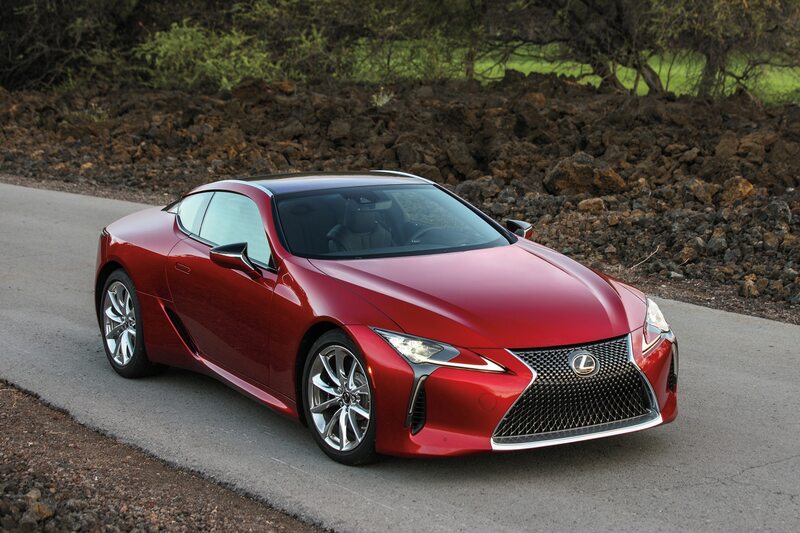 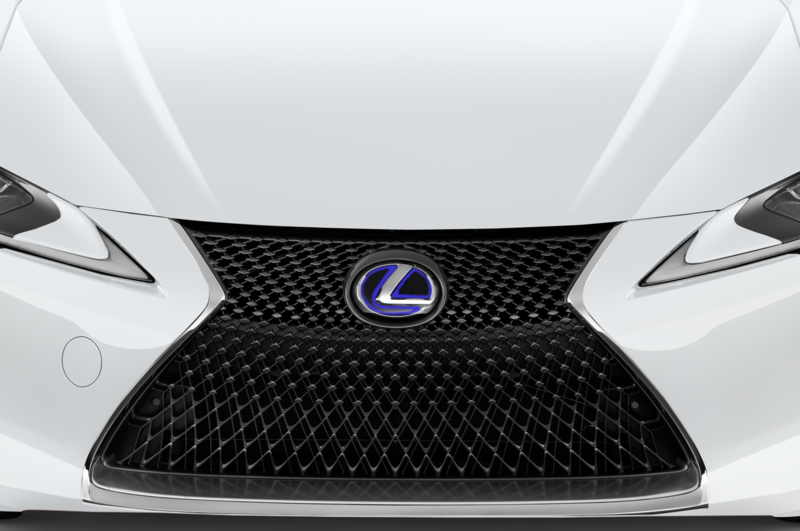 Buyers will still be saddled with the Lexus Enform system, which features an older suite of graphics. 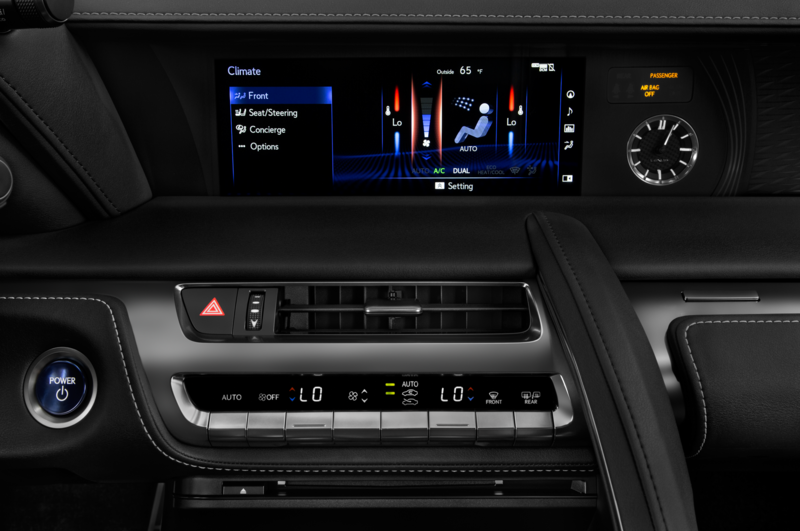 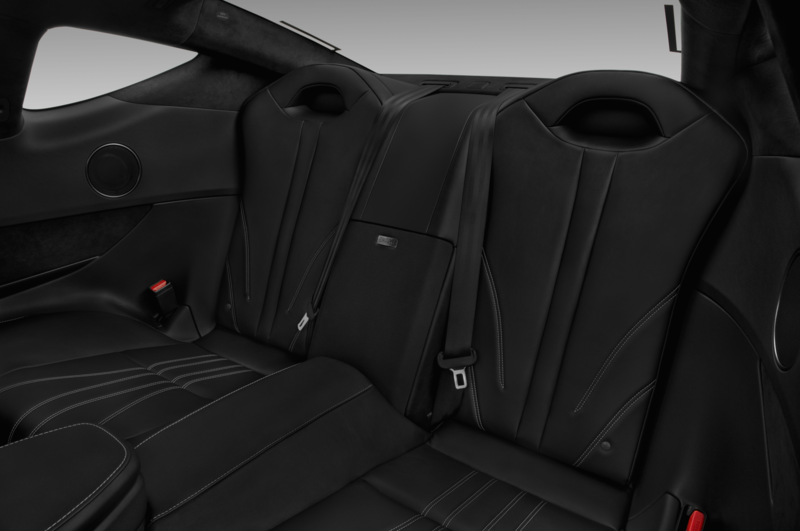 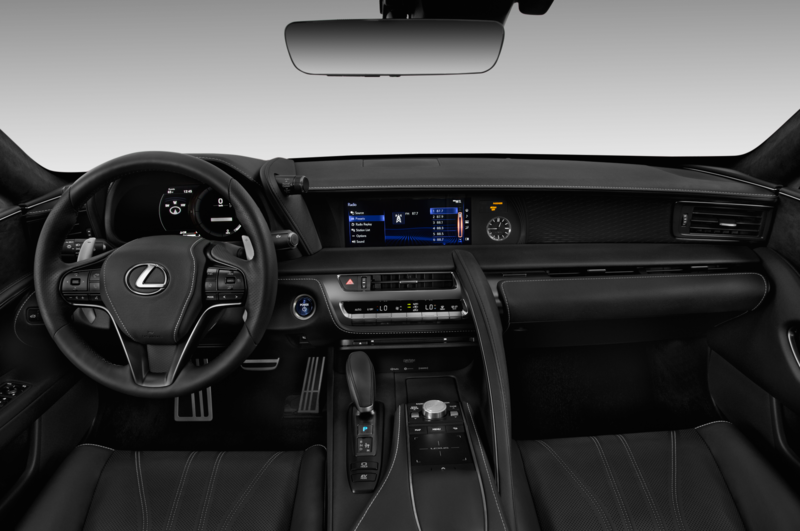 Despite this, the majority of the system’s apps offer comparable capability to other Luxury infotainment consoles. 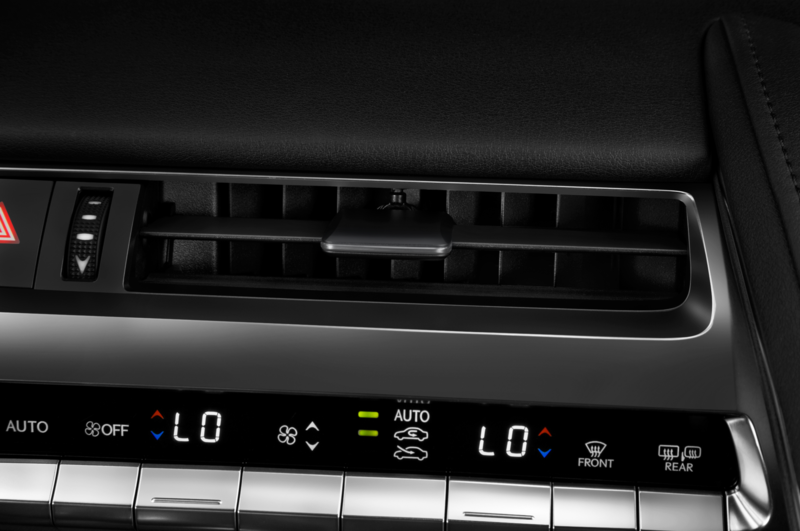 Menu navigation via the touch pad is a breeze thanks to a target-locking cursor and haptic feedback. 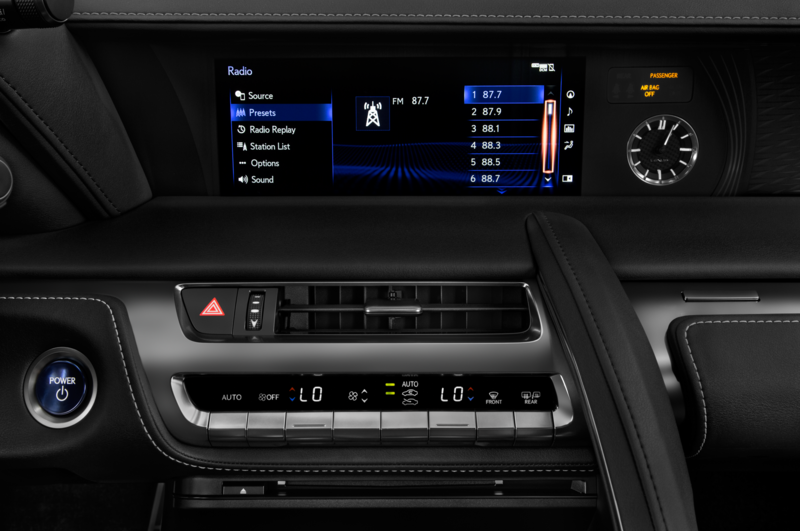 The Mark Levinson speakers deliver great quality and low levels of road noise provide a great cocoon for long trips. 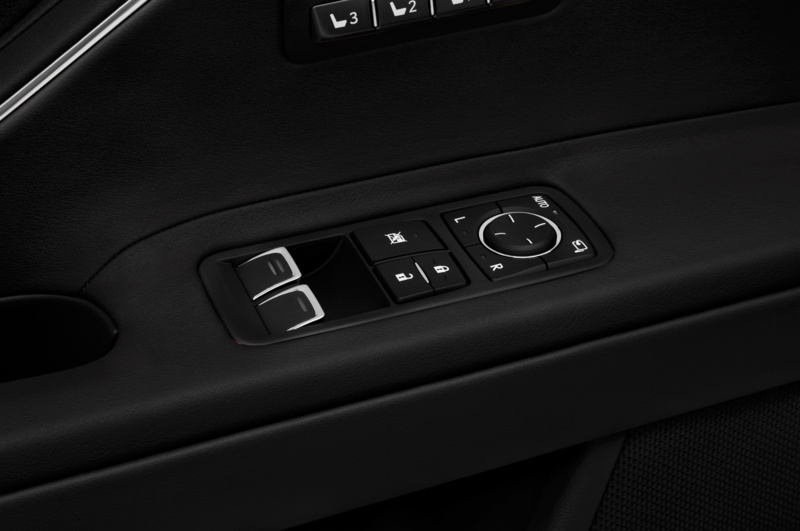 Quality of life in the cabin is also improved thanks to a layout that both embraces innovation and common-sense. 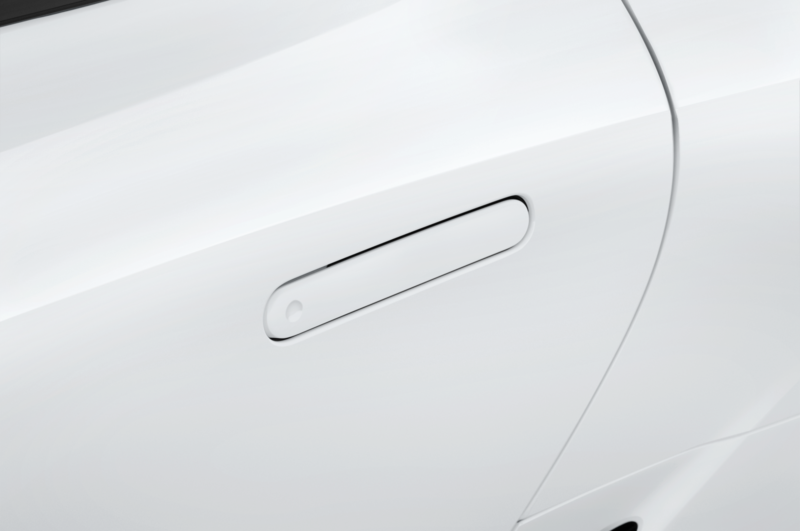 Most controls are located where the hands fall naturally, and there aren’t buttons and switches in unexpected places. 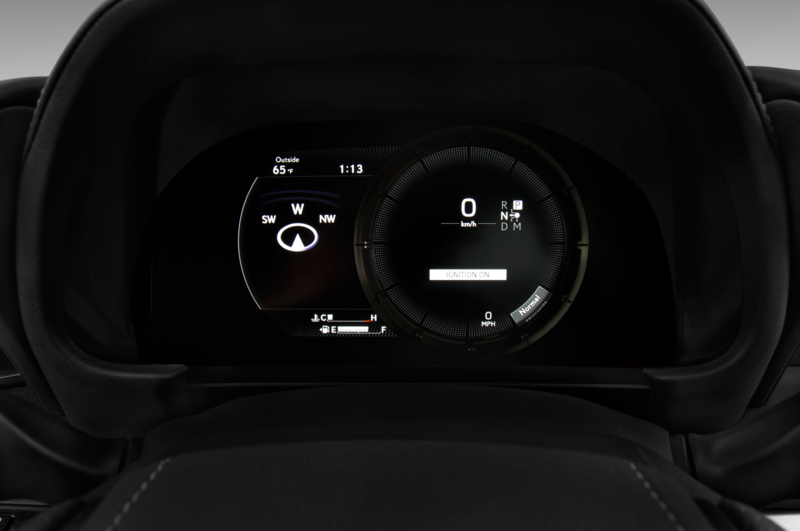 The result is a more focused driver, with most settings adjustments executable with a momentary glance away from the road at most, if not without even looking at the controls. 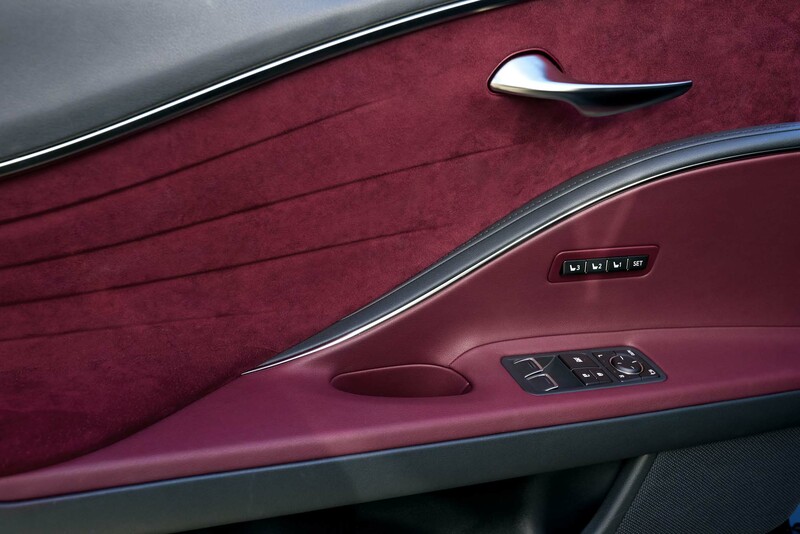 The cabin also offers a decent bit of nooks and crannies for storage. 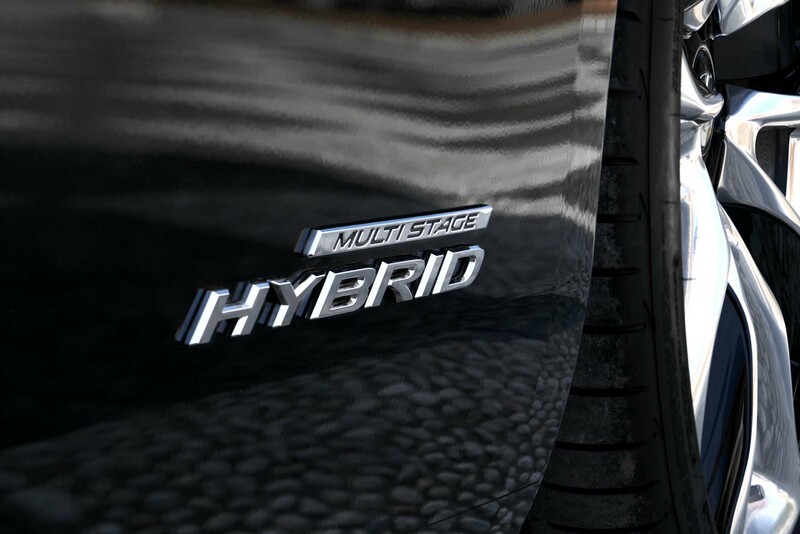 The details sum up to an experience that doesn’t feel like a punishment for driving a hybrid. 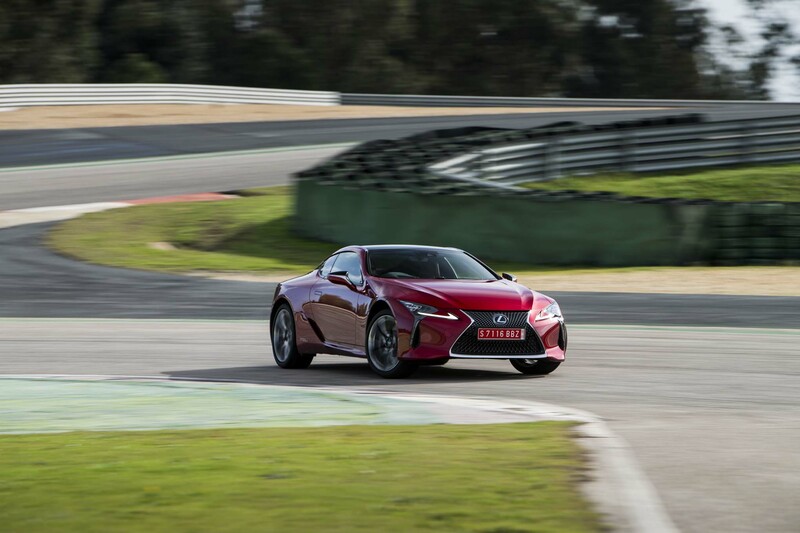 There’s the instant torque off the line from the electric motor, the decent 6,600 rpm redline from the gas engine, and rewarding dynamics that encourage a spirited drive. 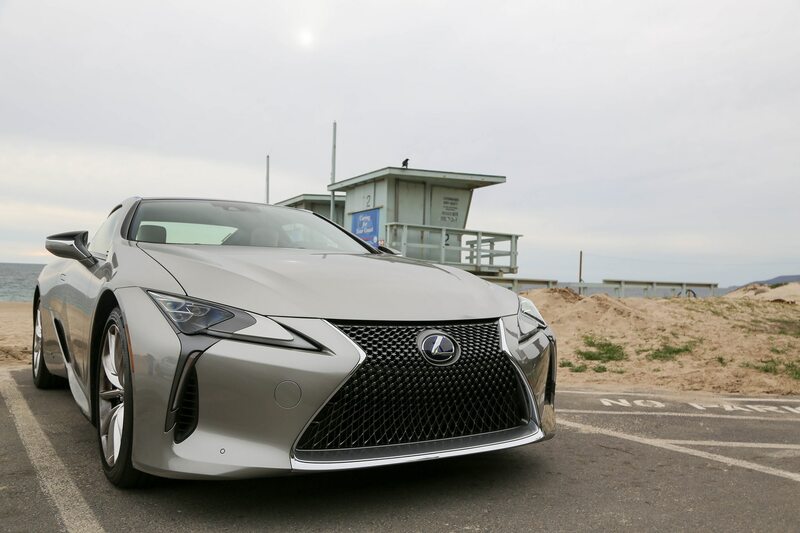 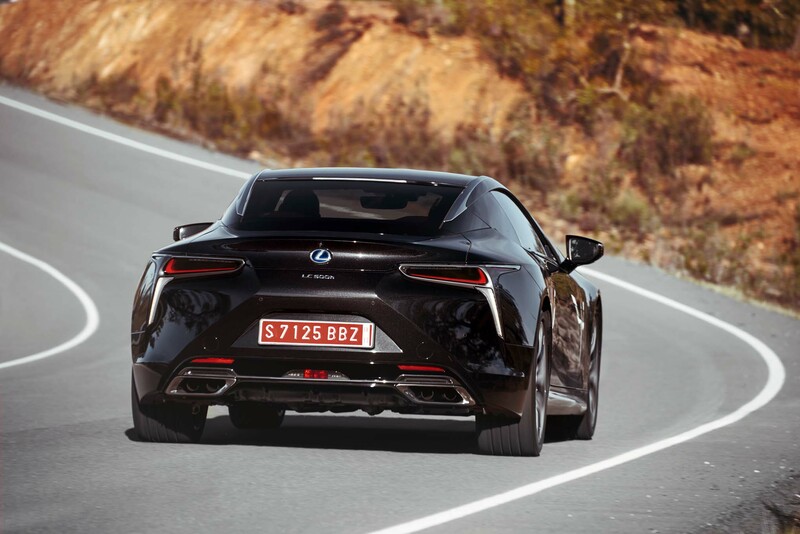 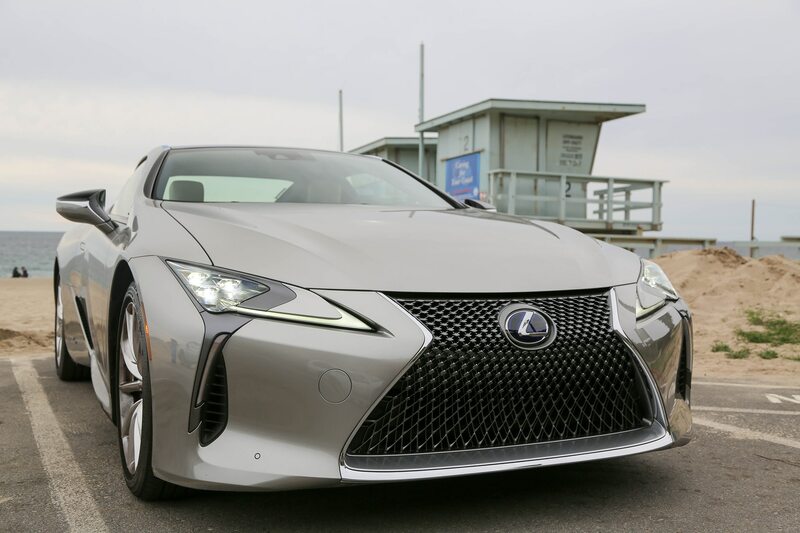 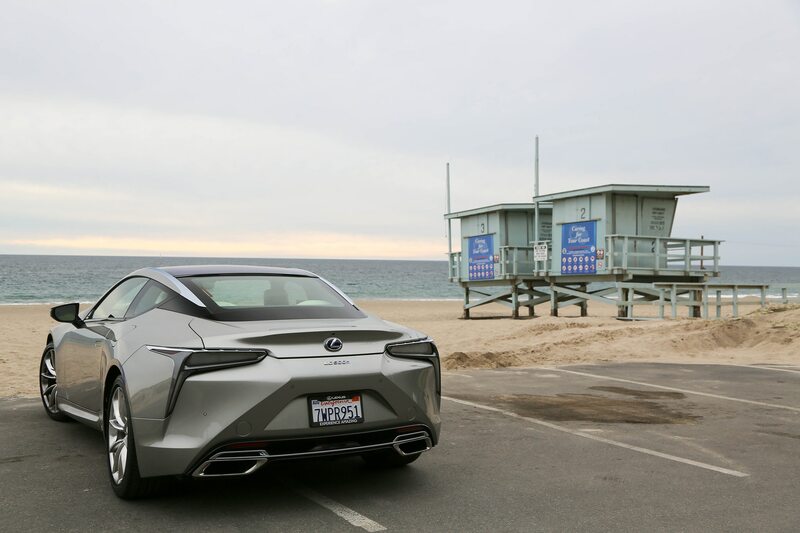 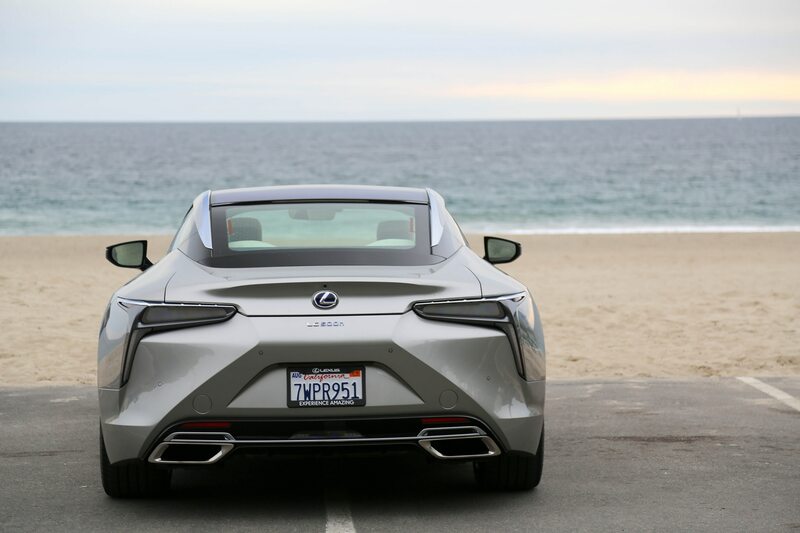 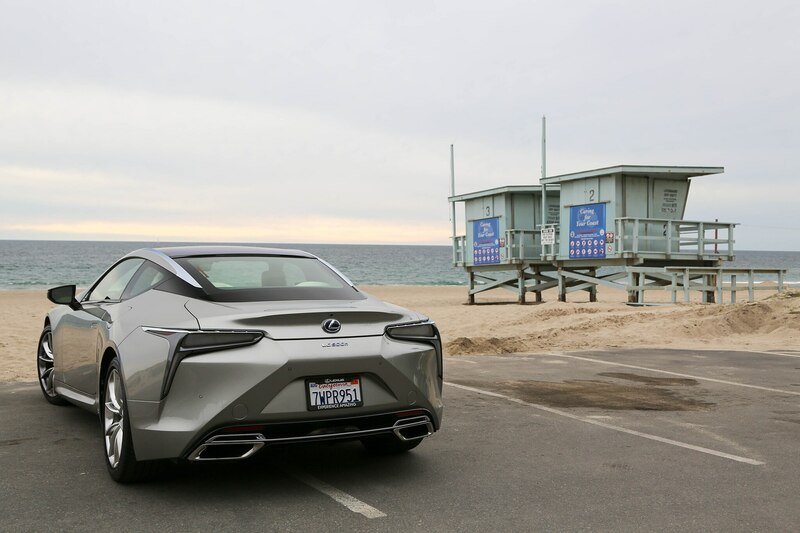 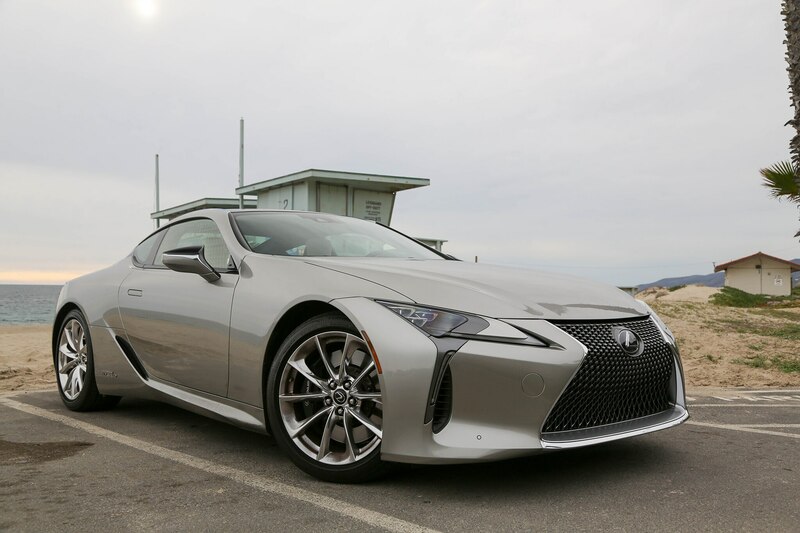 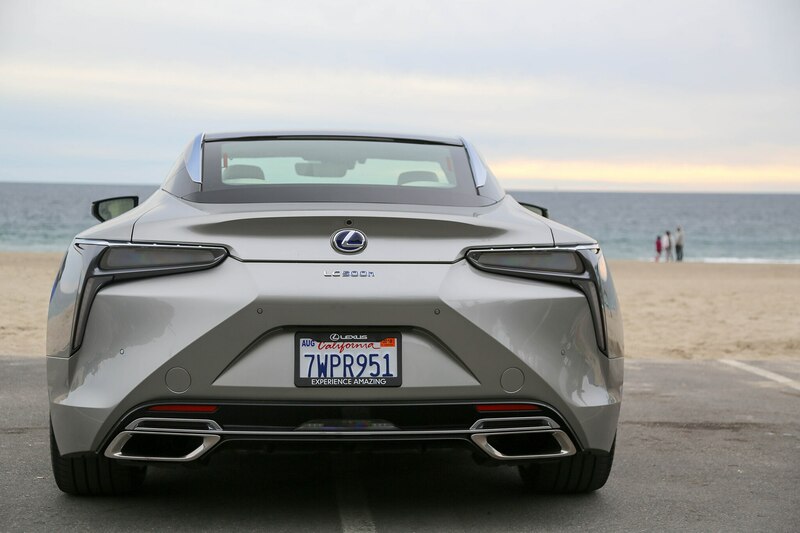 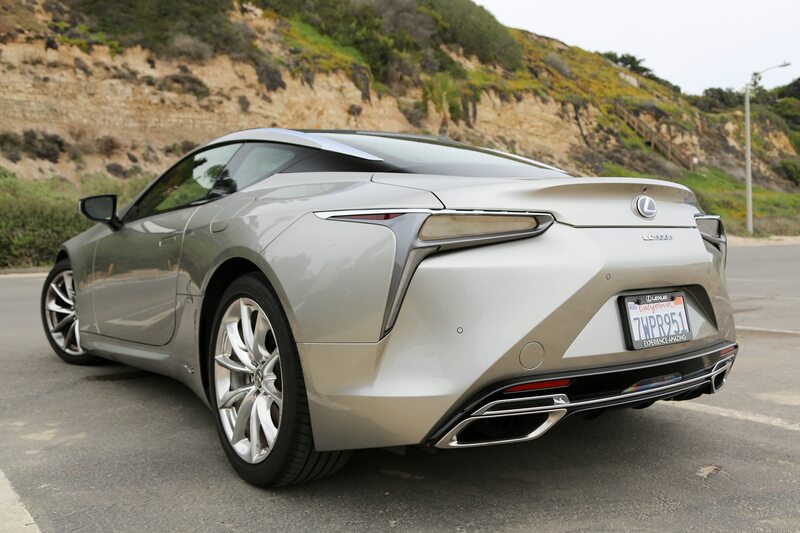 The 2018 Lexus LC 500h trades the V-8 version’s theater for fuel economy without leaving much driving joy out of the package. 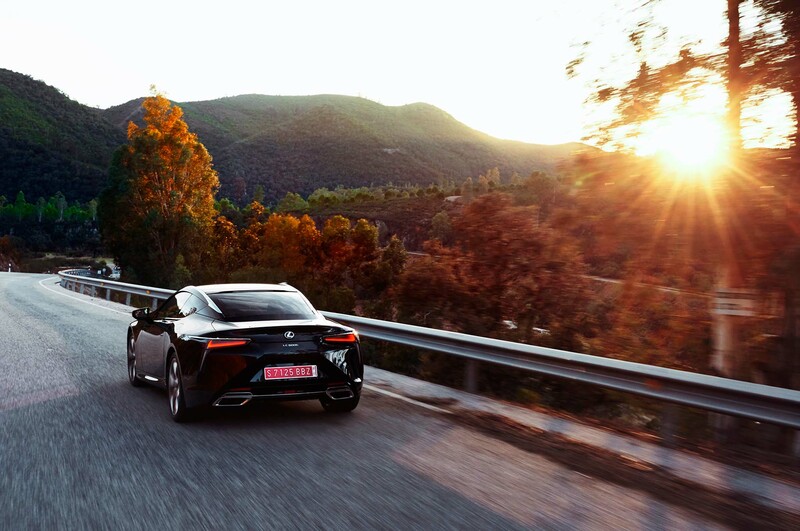 Things can happen at the speed of thought.